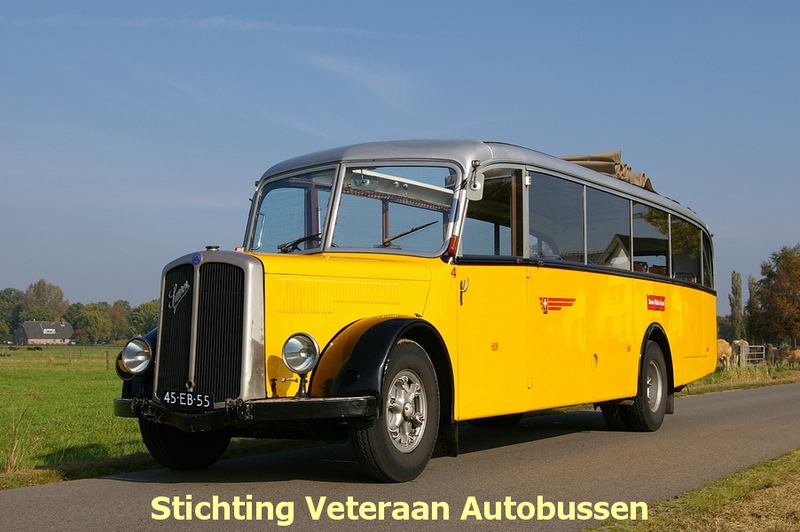 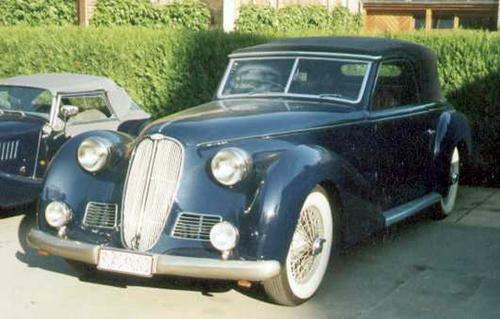 In 1948 “Carrosserie Worblaufen” started to convert Citroëns TA 15/6 into Convertibles. 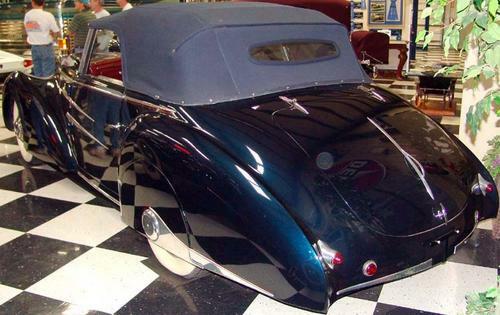 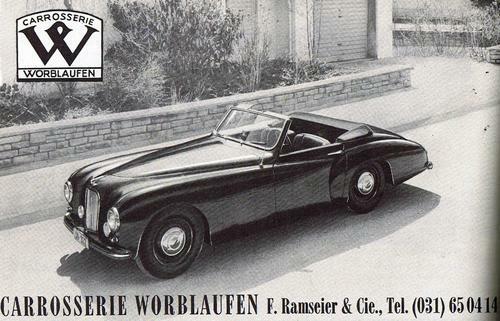 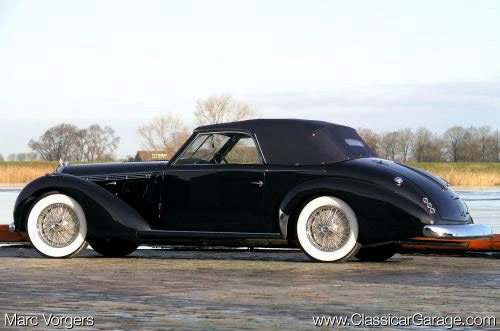 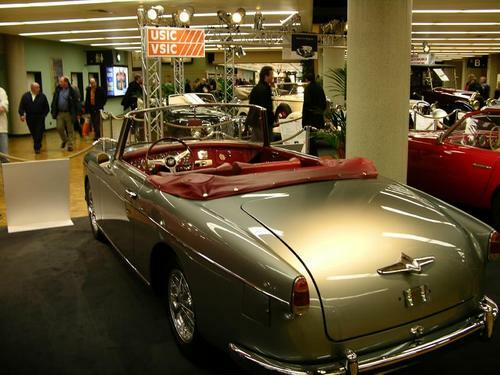 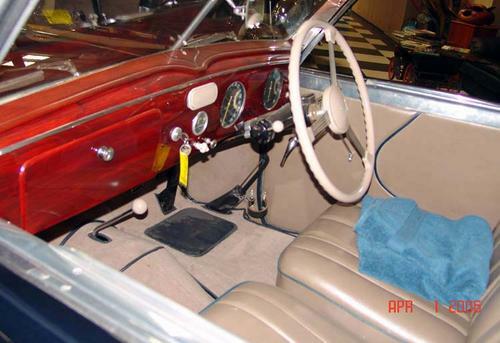 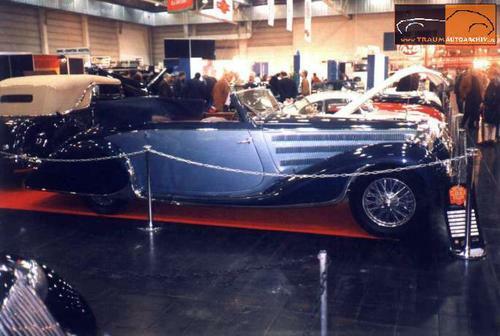 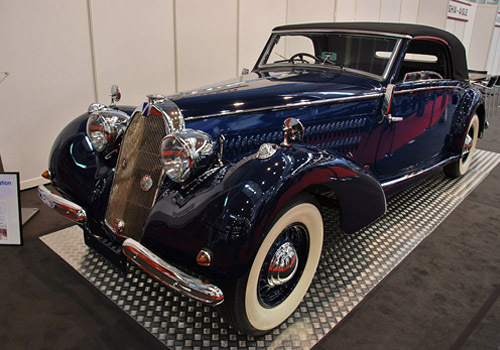 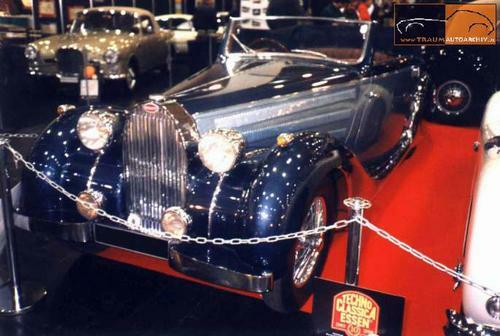 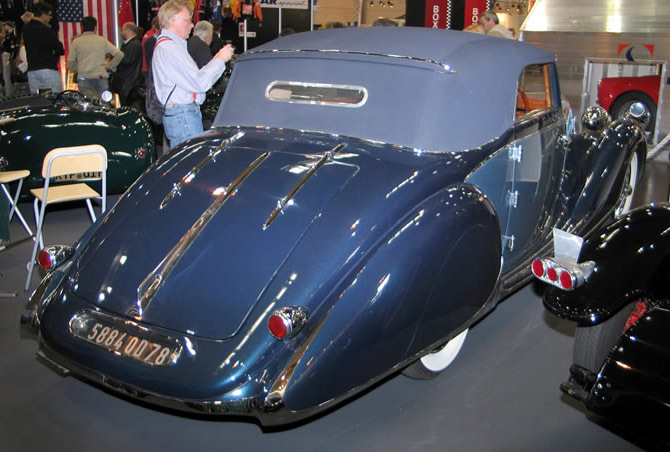 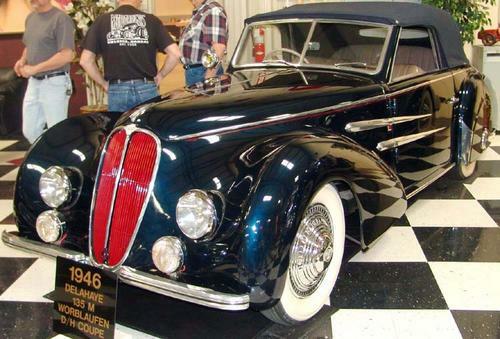 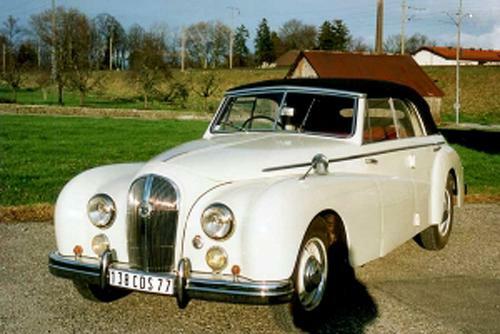 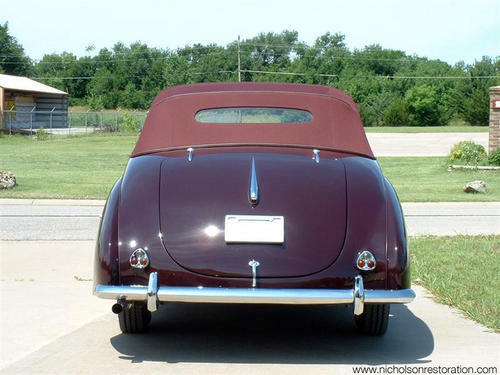 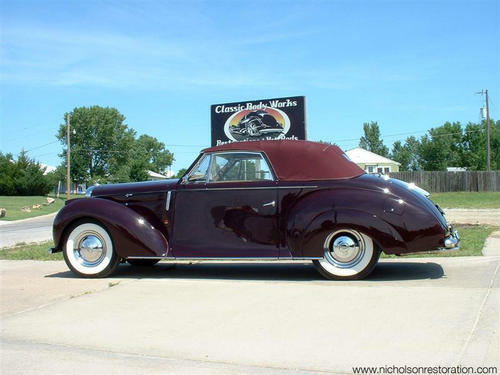 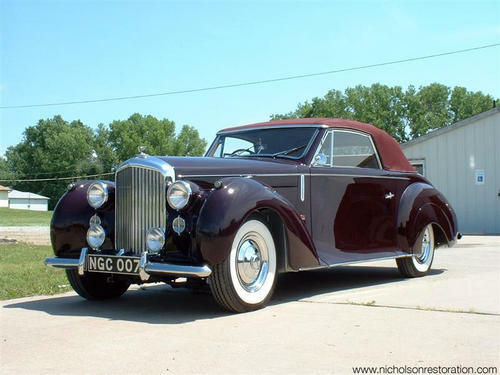 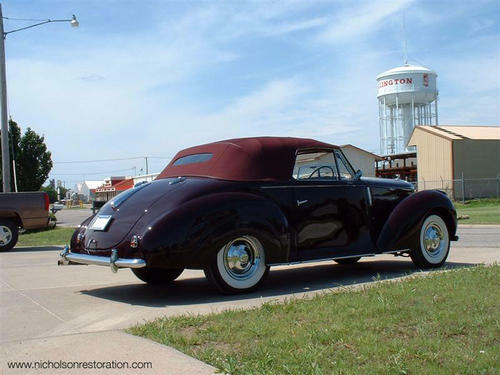 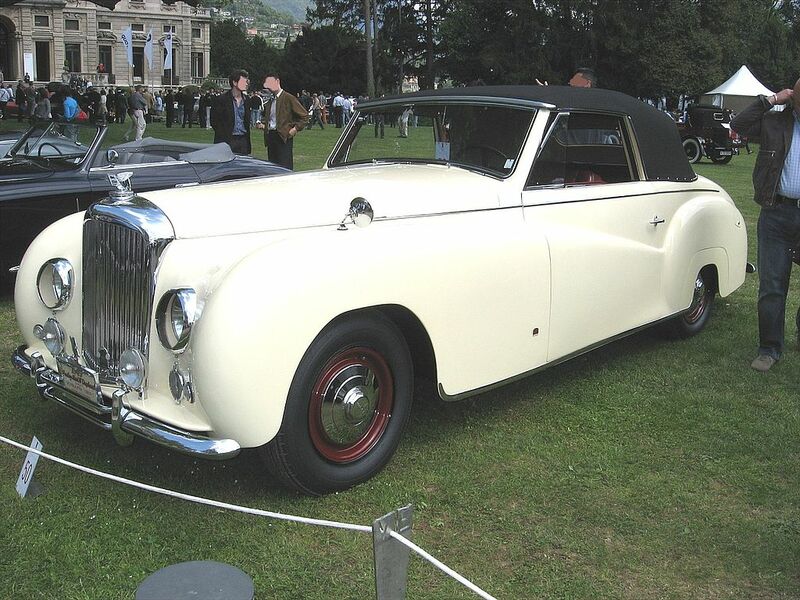 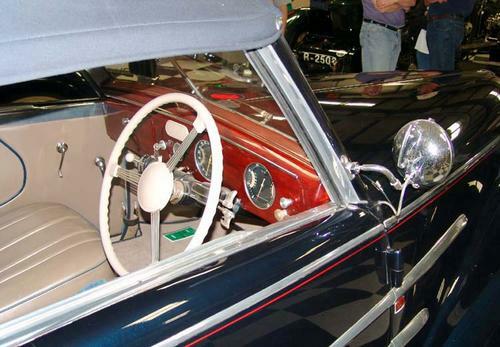 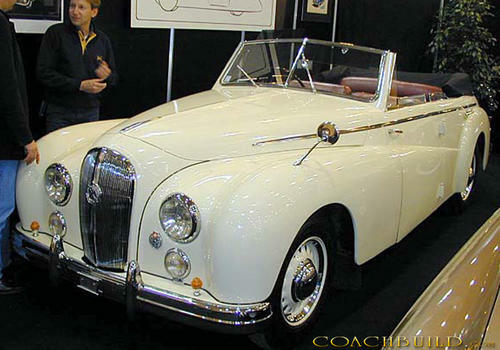 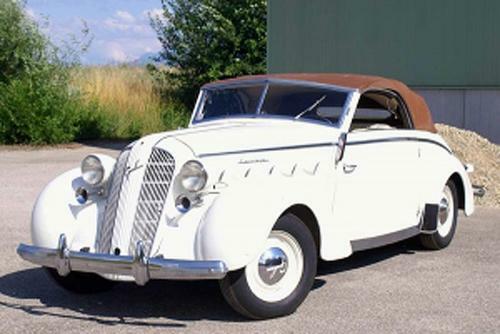 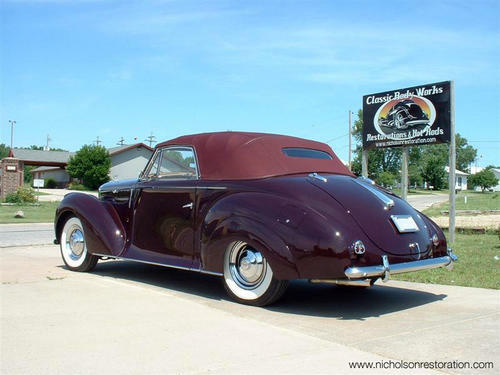 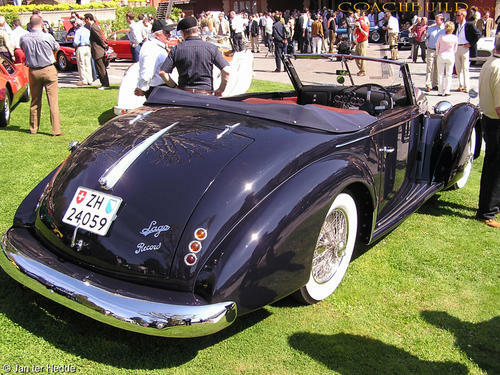 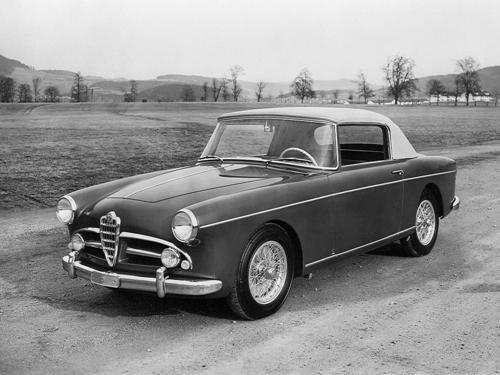 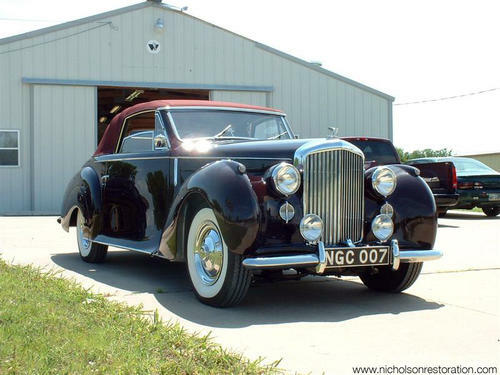 At the 1949 Geneva Salon Sir Fritz Ramseier presented his 15/6 Cabriolet with four seats, the two doors hinged at the front and four windows. 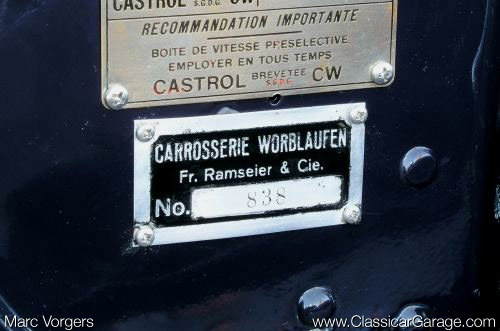 At the end of the Salon several orders were signed. 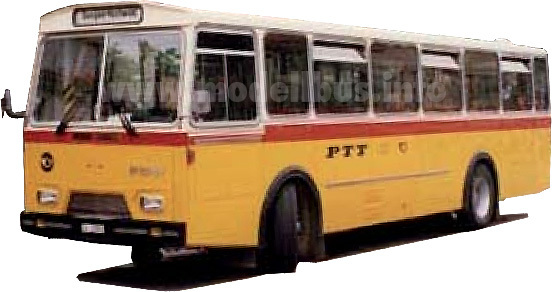 There are 16 Tractions converted, all differ in details and it seems only two still remain. 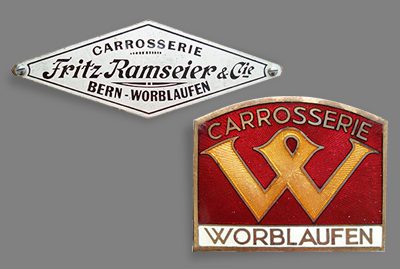 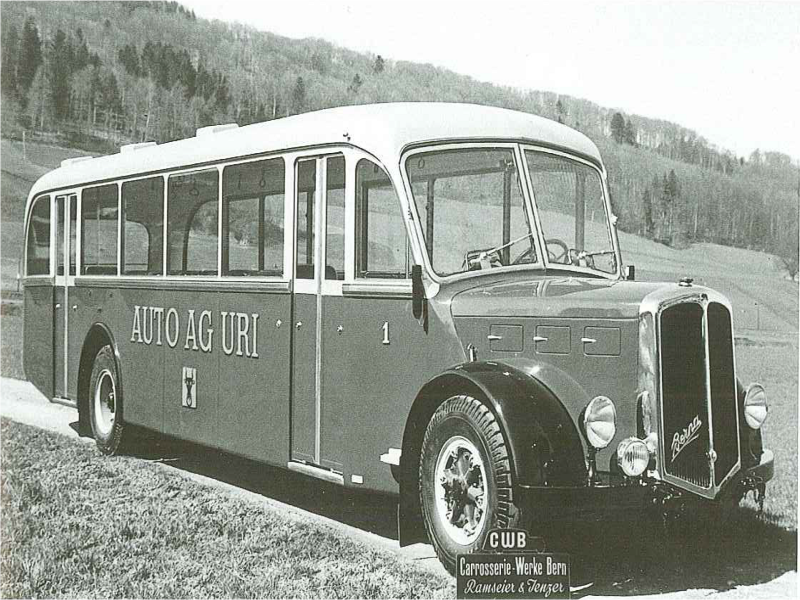 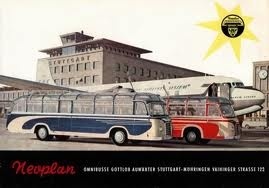 One of the most important SchweizerCarrosseriebau-company for passenger cars. 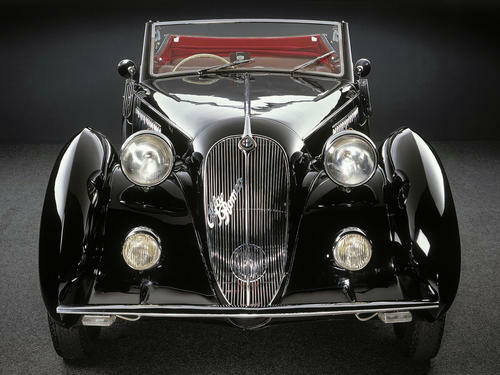 Production of outstandingly elegant Cabriolets and roadsters on Isotta – Fraschini, Mercedes – Benz, Alfa-Romeo and Bugatti chassis. 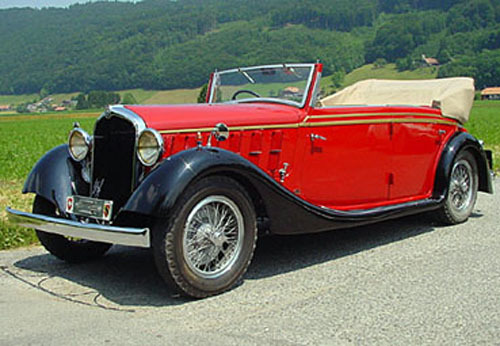 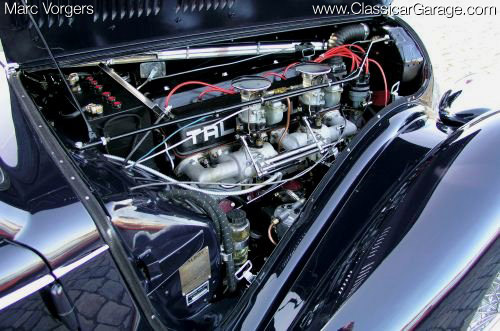 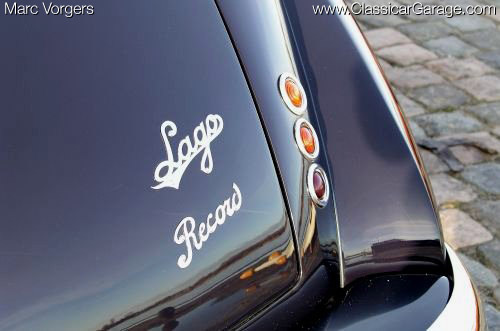 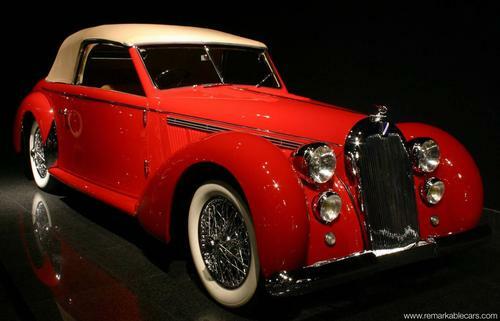 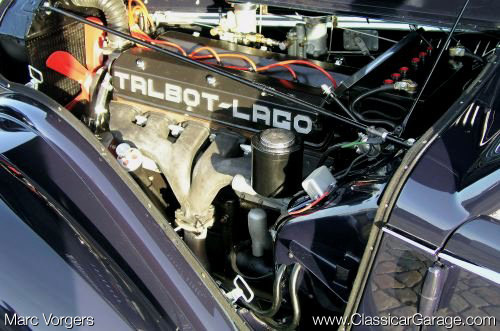 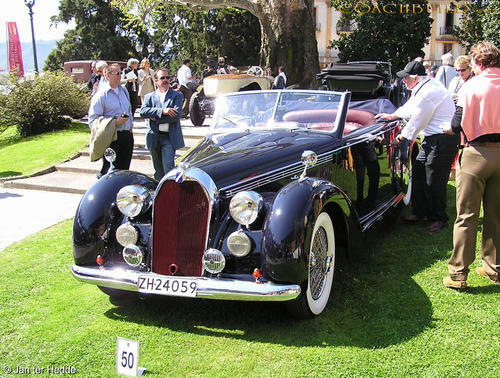 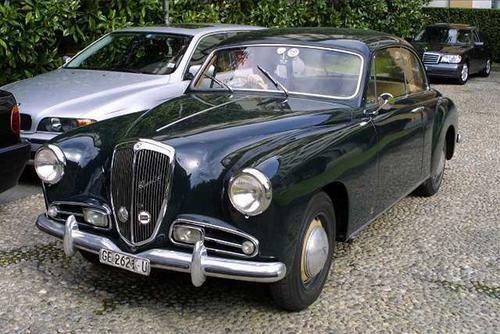 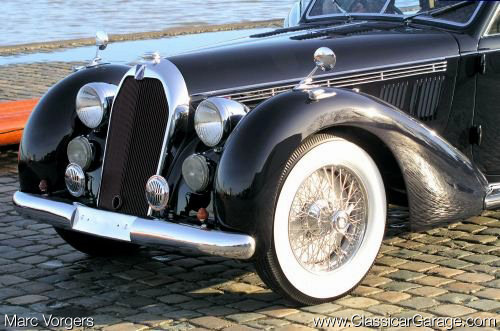 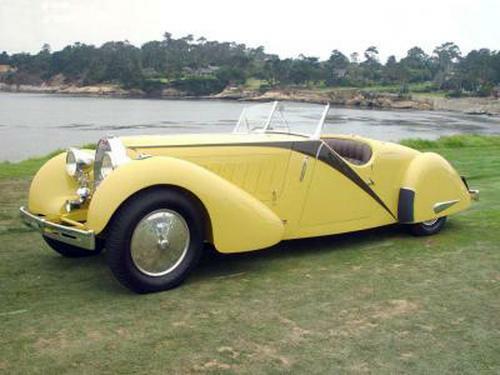 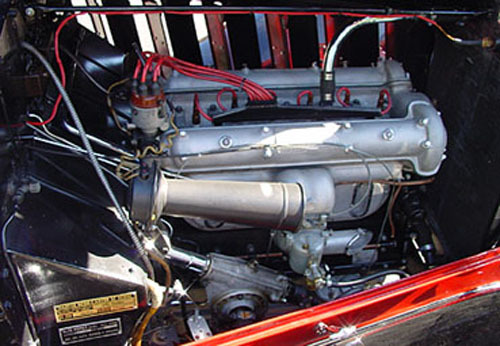 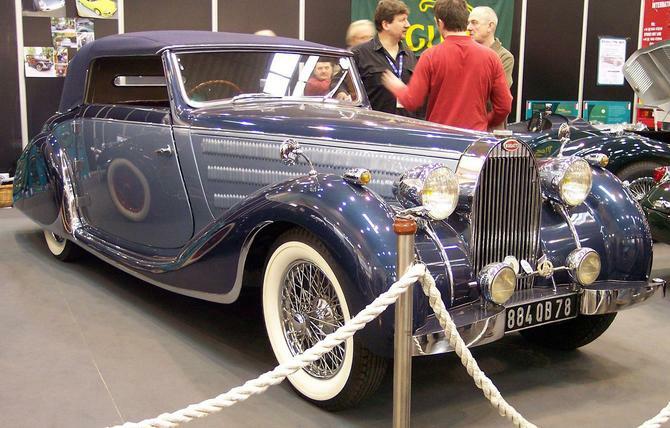 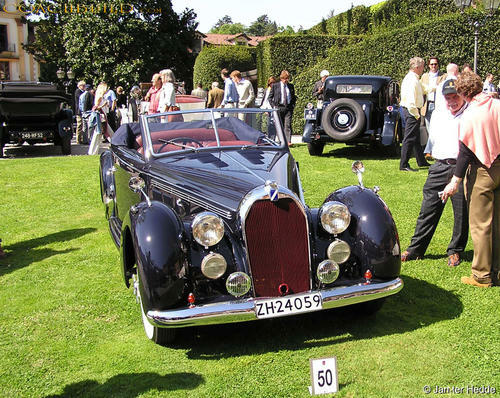 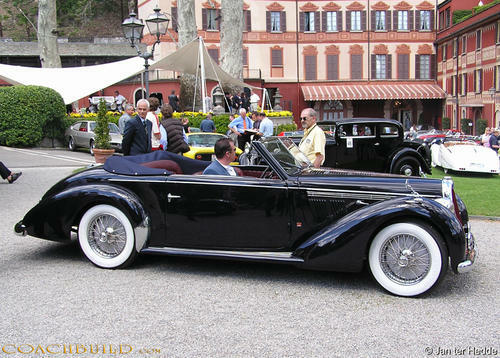 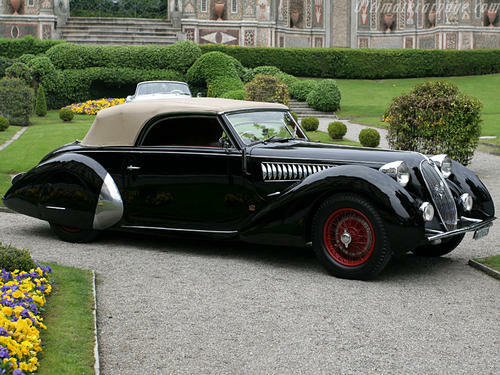 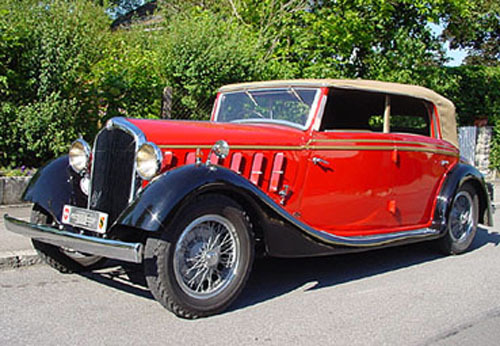 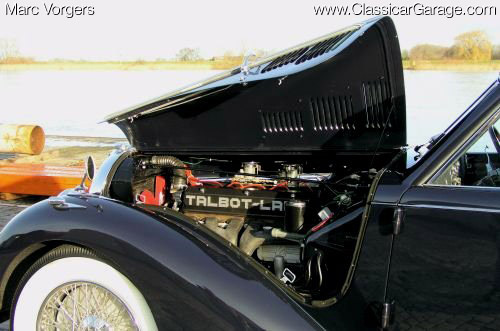 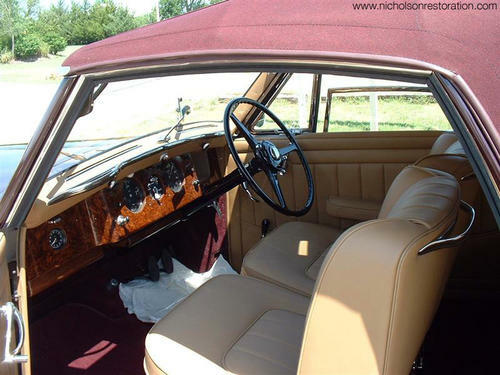 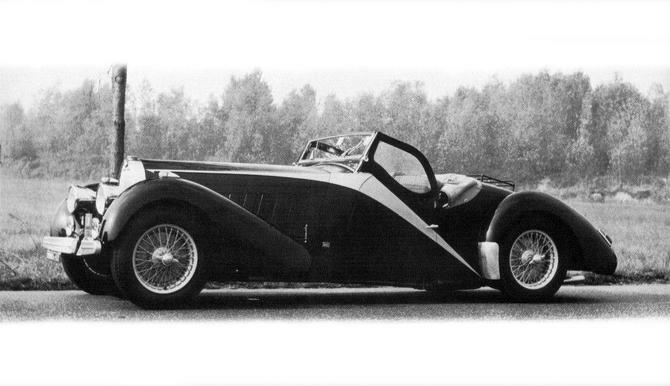 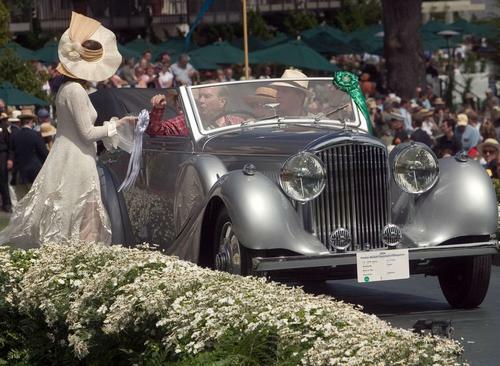 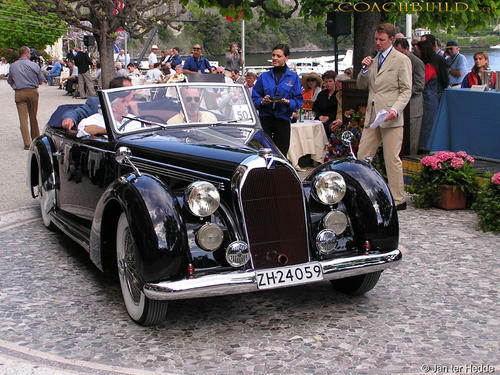 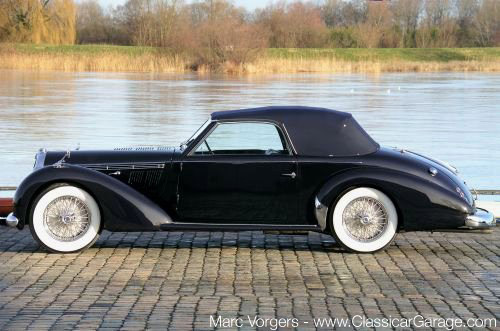 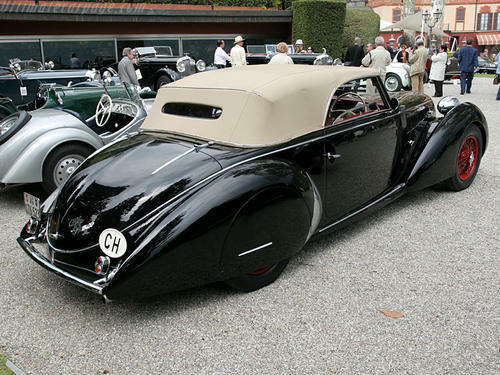 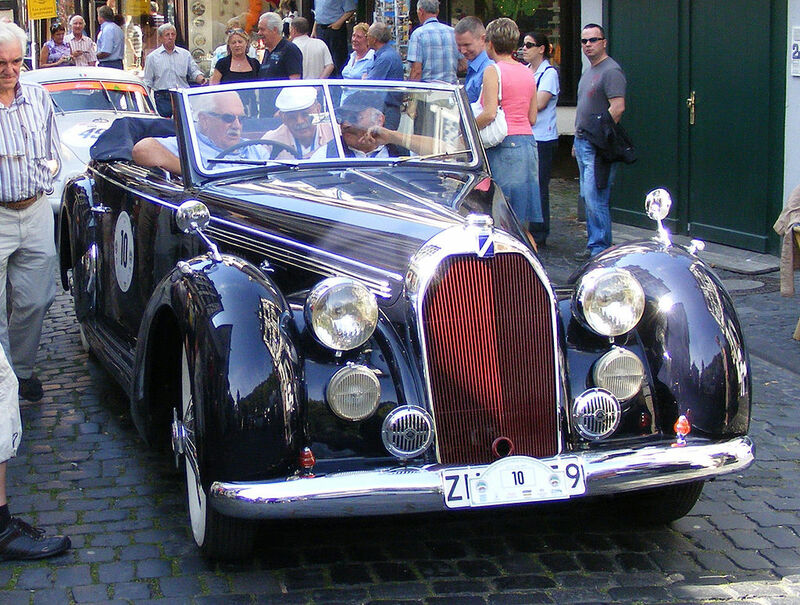 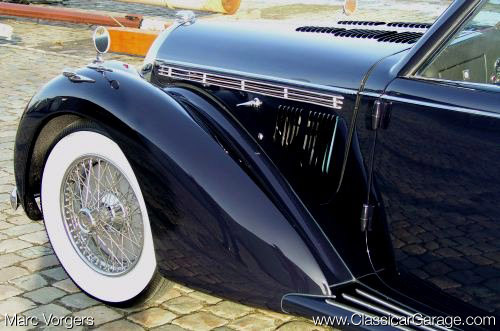 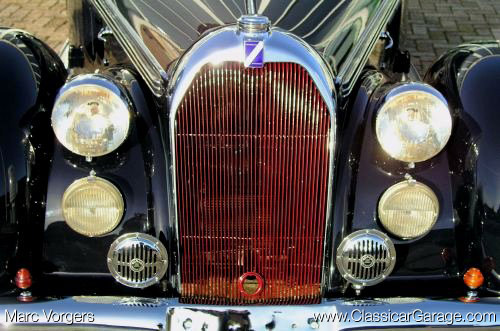 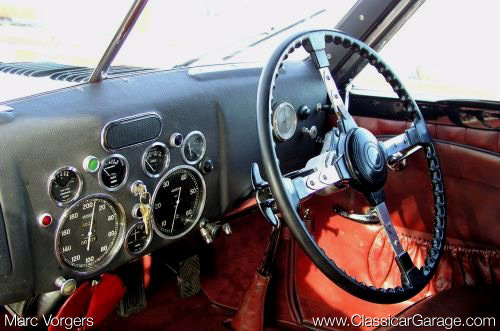 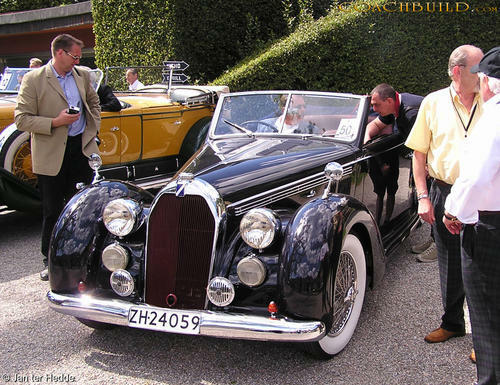 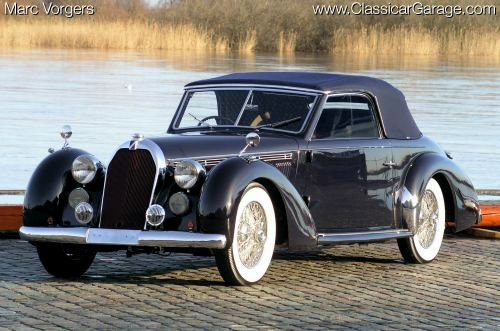 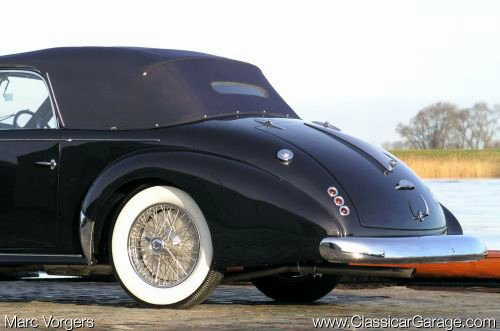 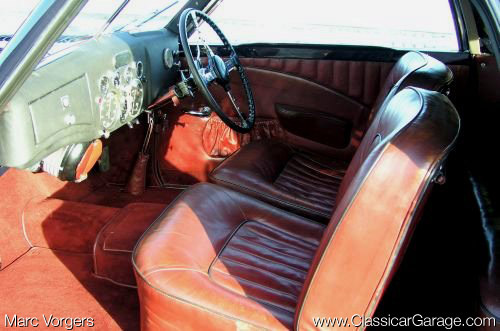 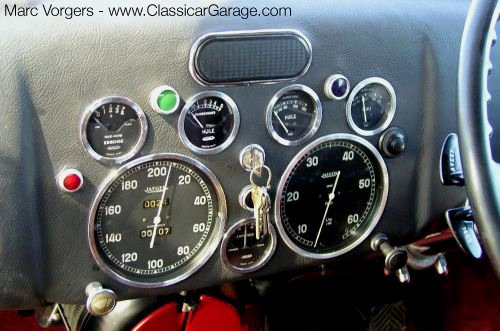 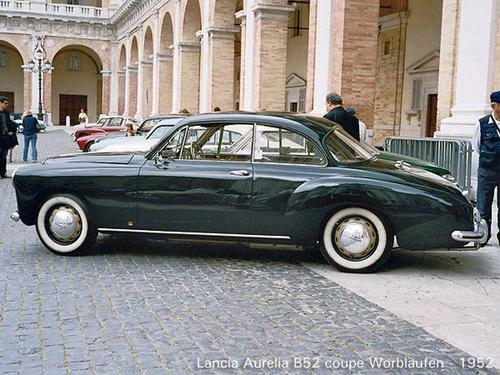 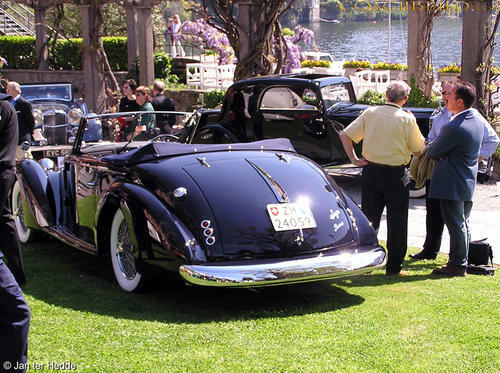 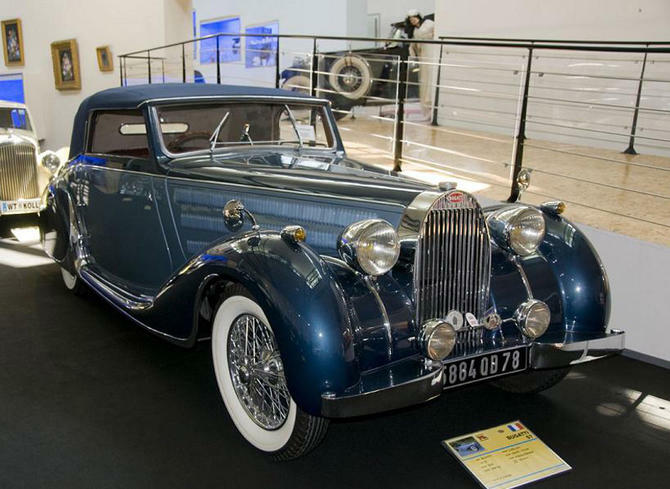 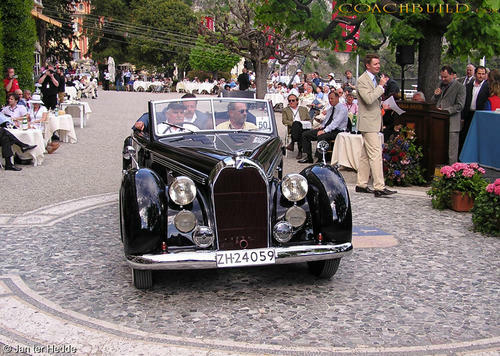 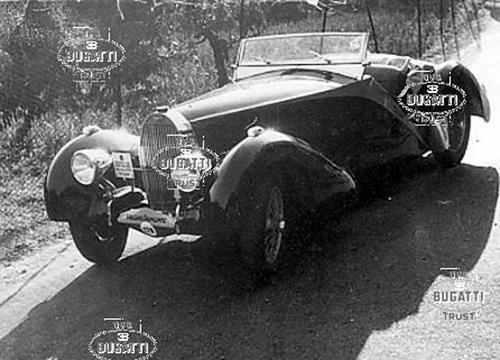 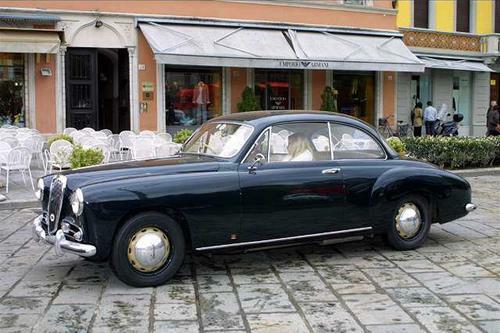 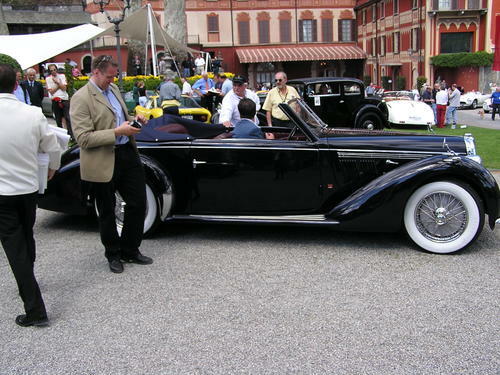 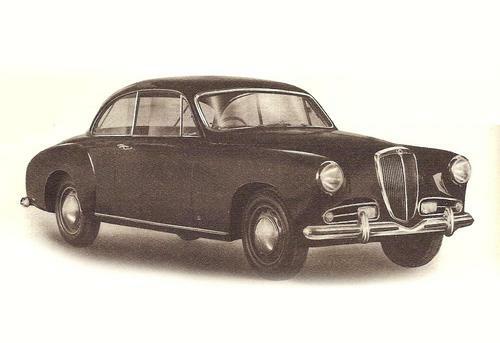 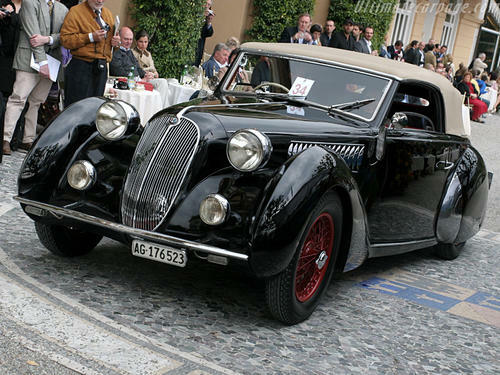 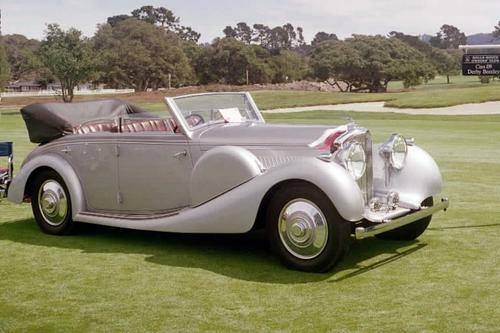 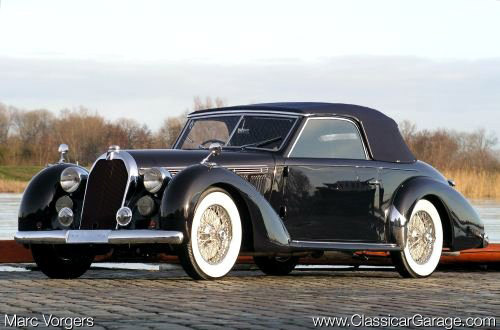 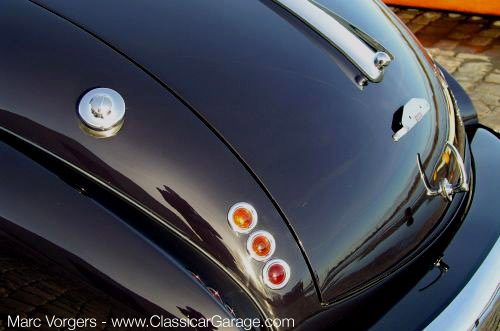 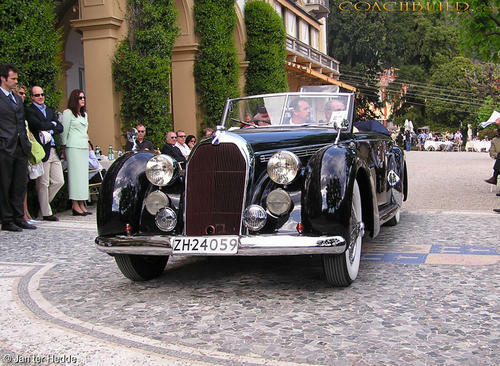 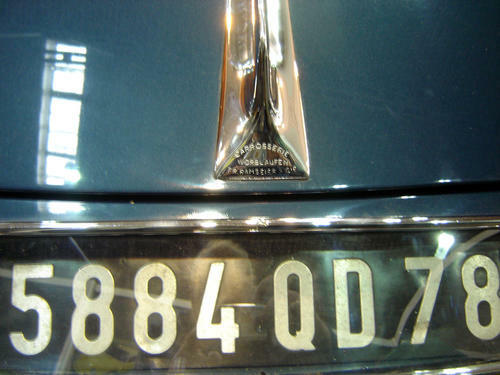 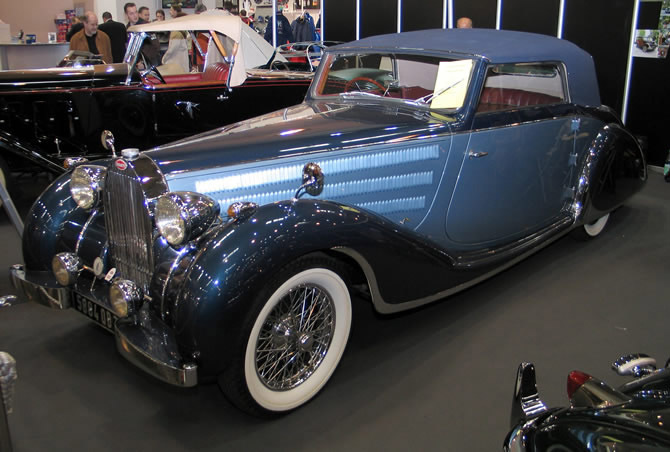 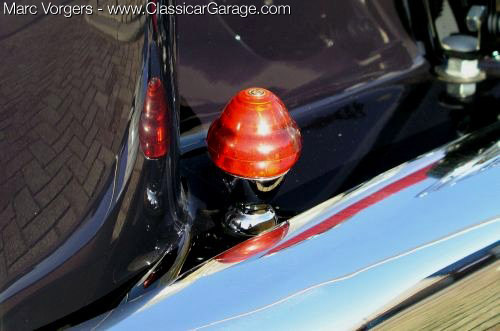 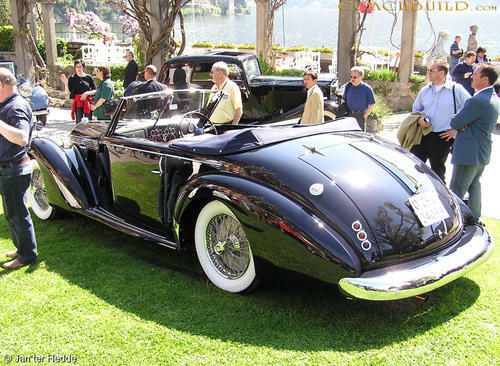 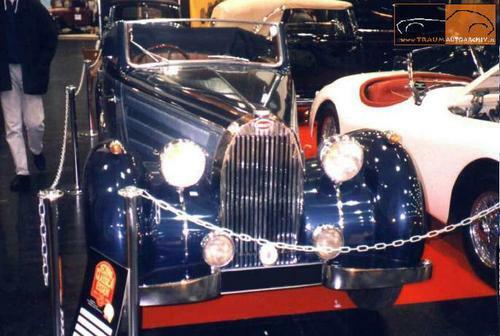 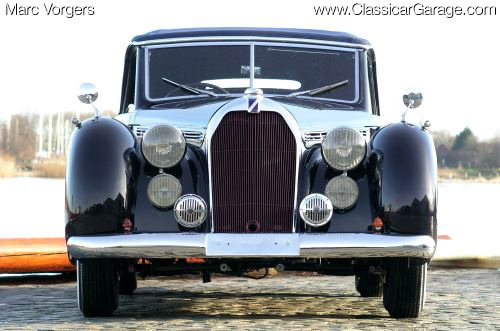 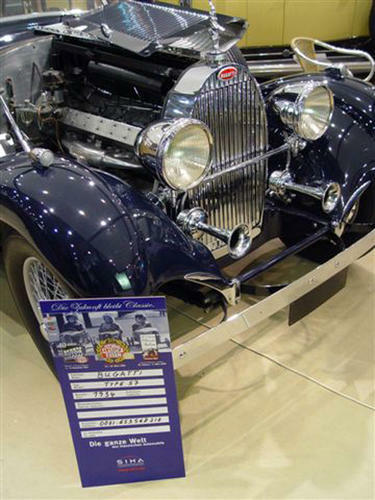 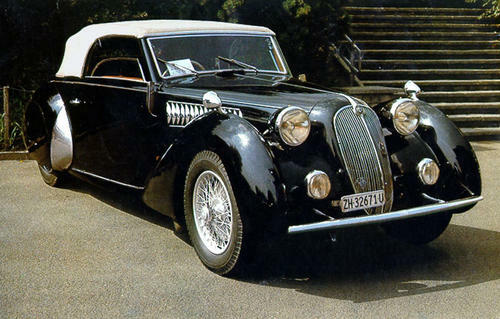 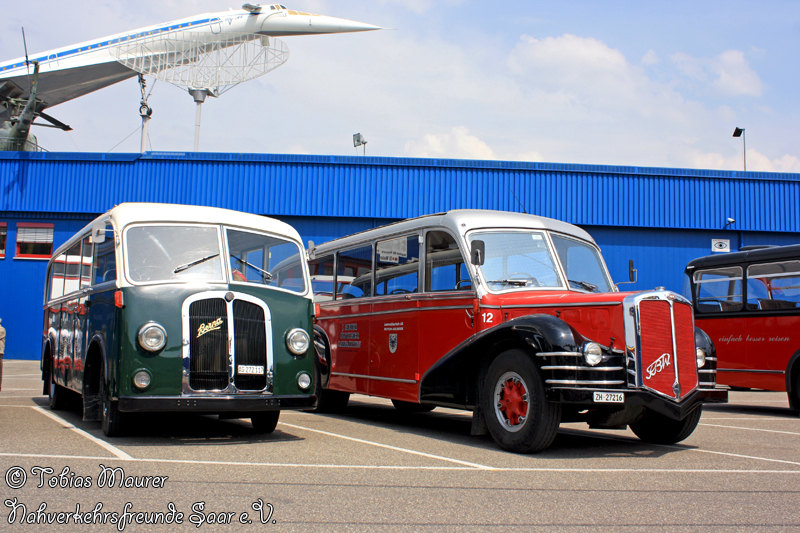 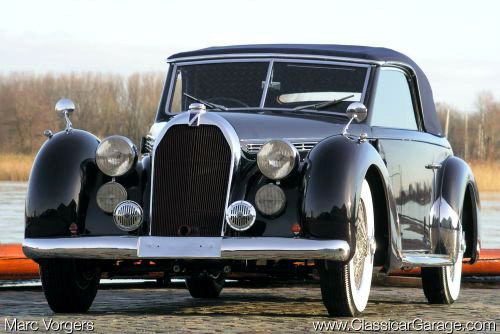 After the second world war mostly on Talbot – Lago, Delahaye, Citroën and Lancia chassis. 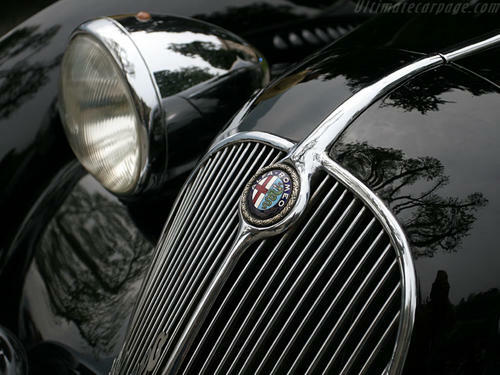 Making some pieces on Jaguar, BMW and Bentley basis. 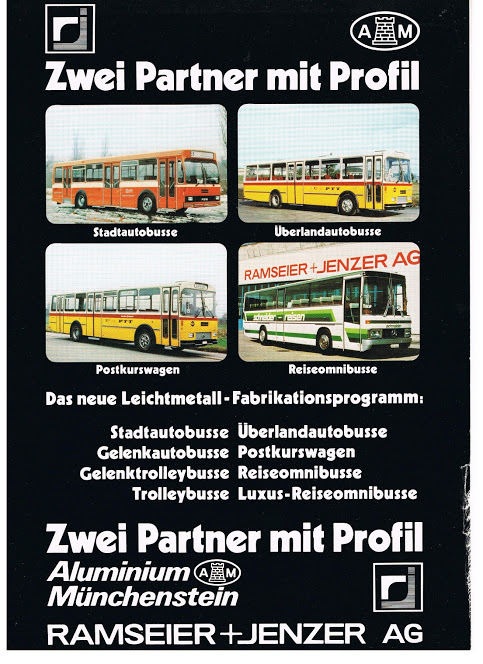 Initially, touring and city cars light production. 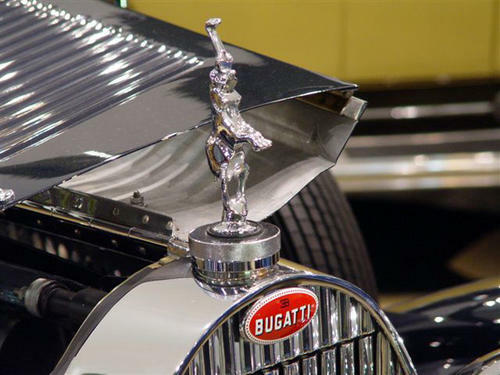 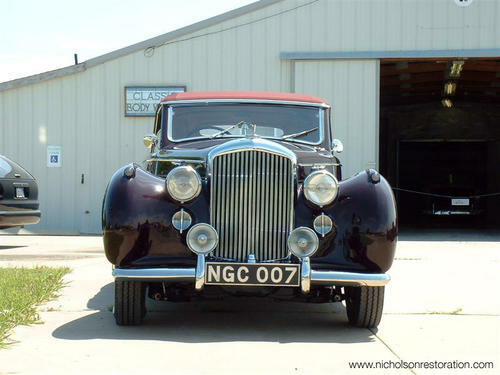 In the 1920s also producing luxury cars on expensive chassis. 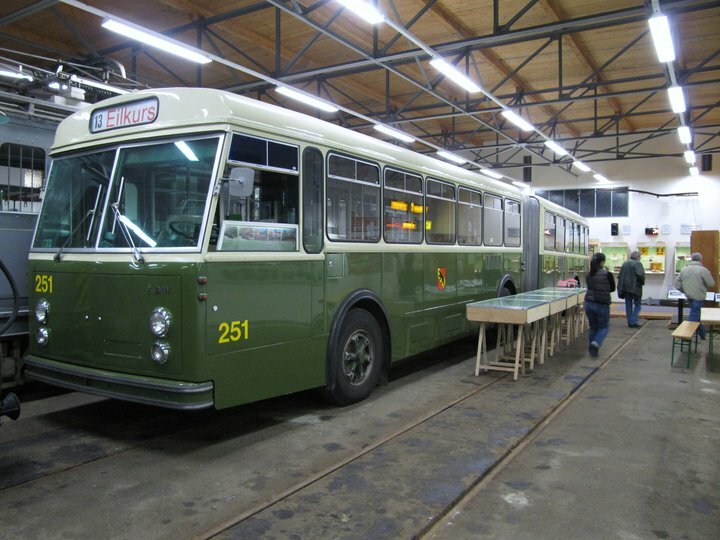 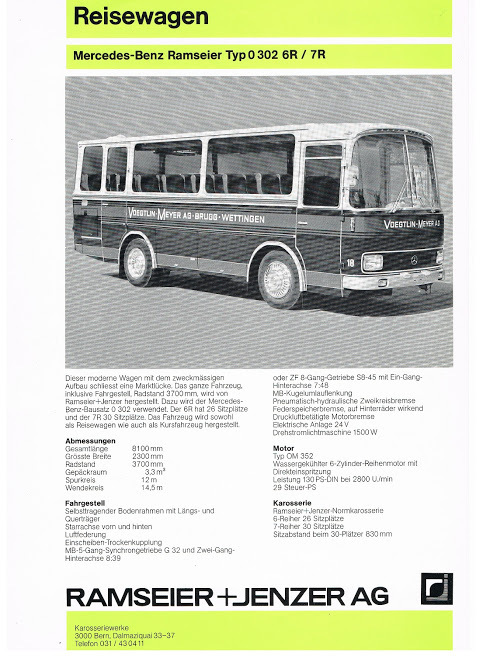 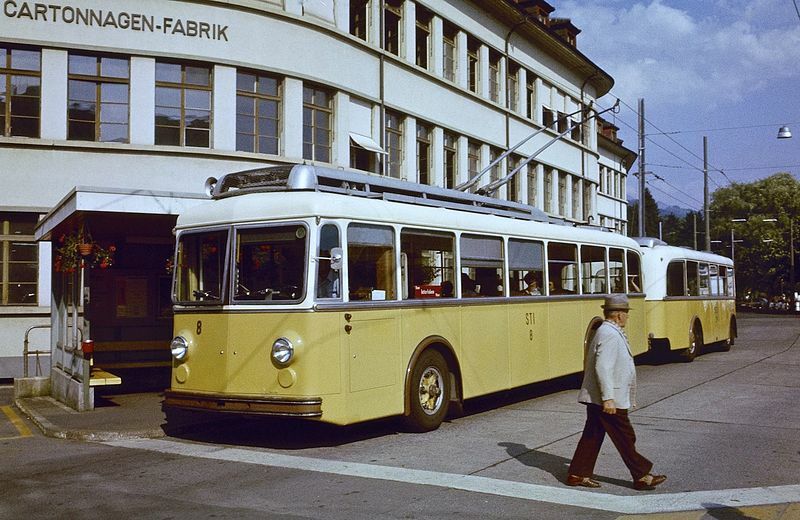 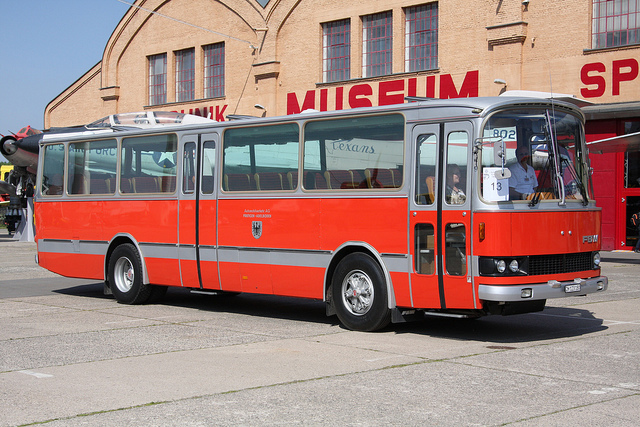 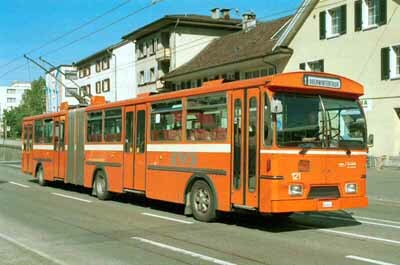 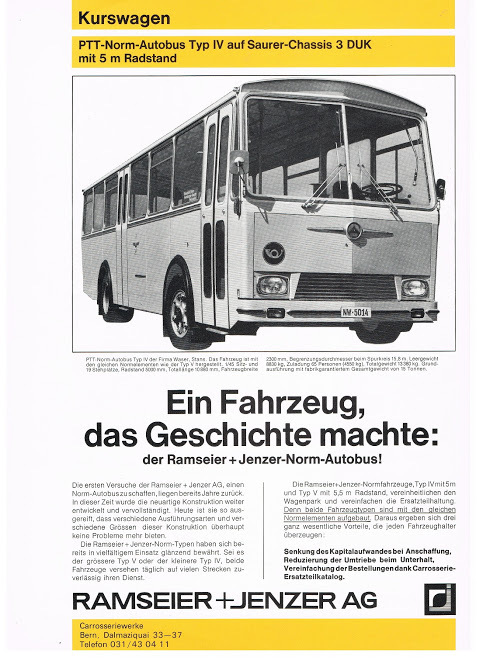 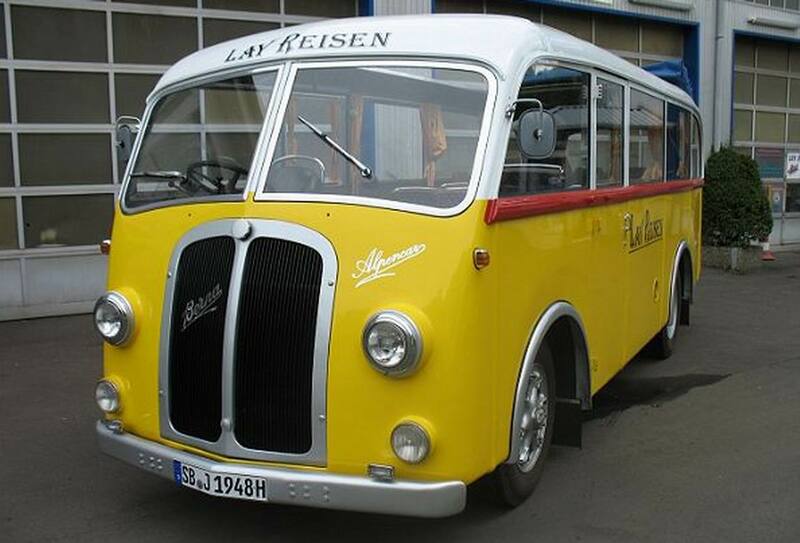 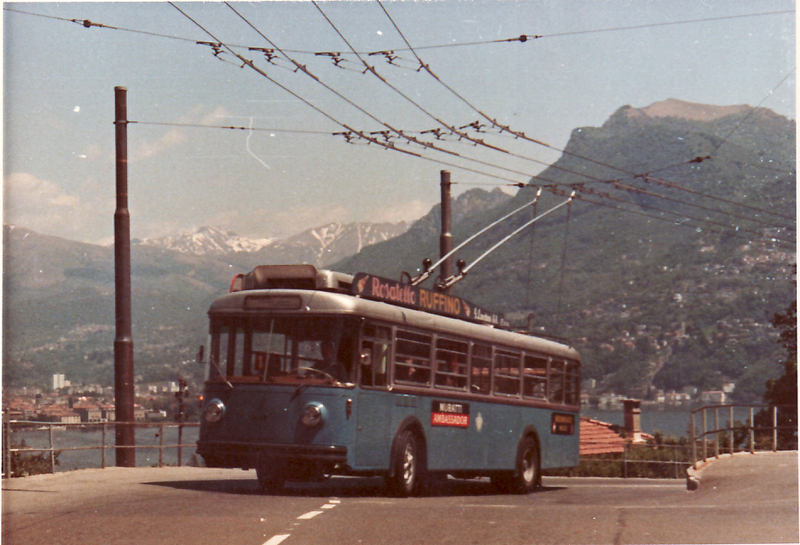 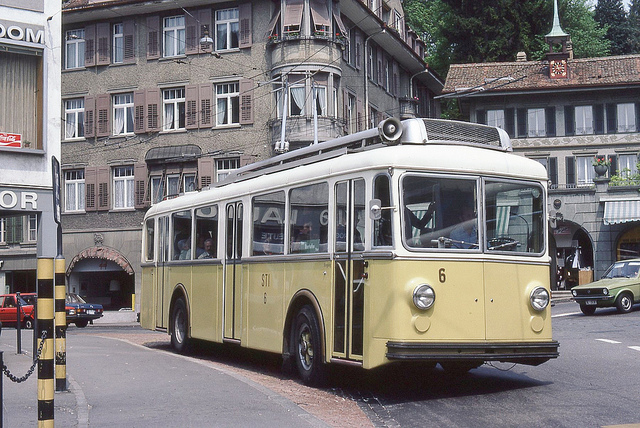 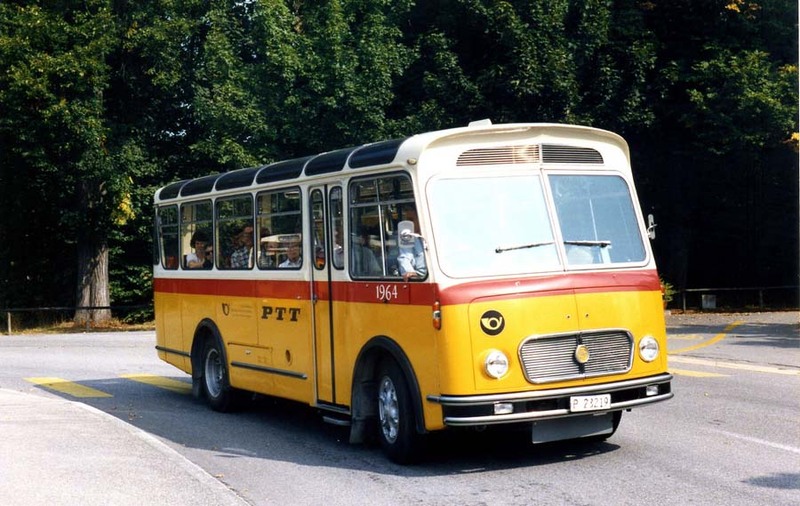 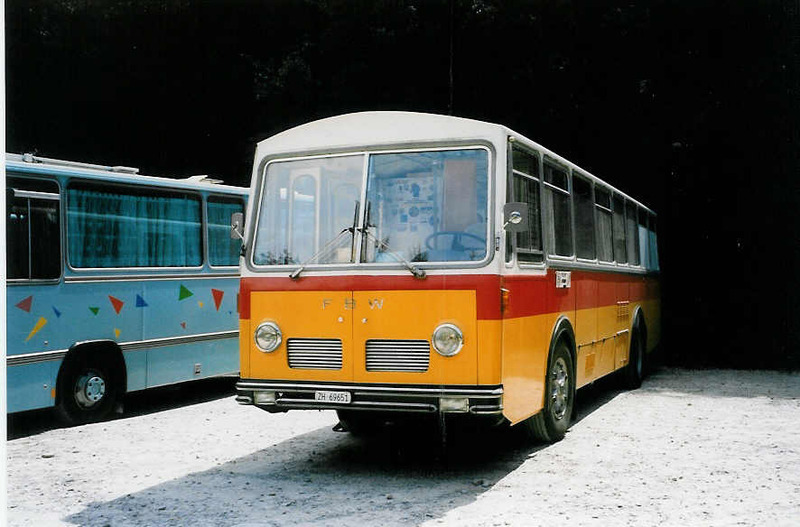 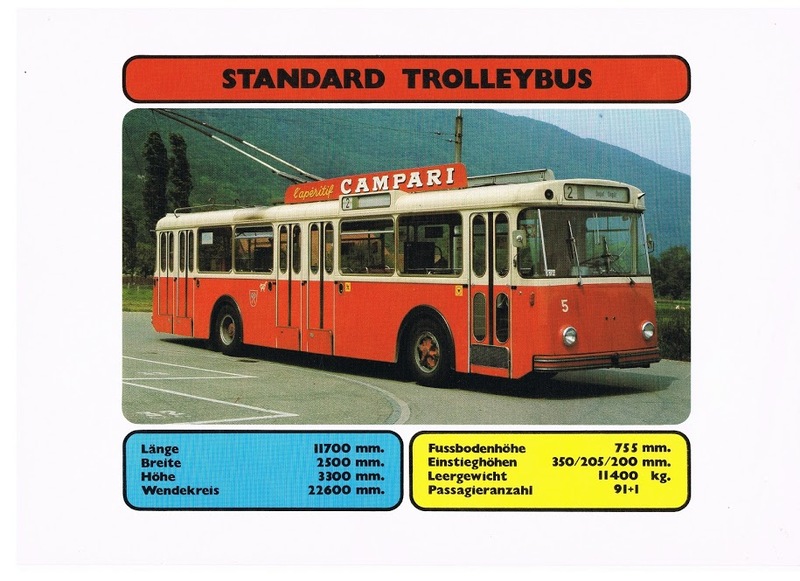 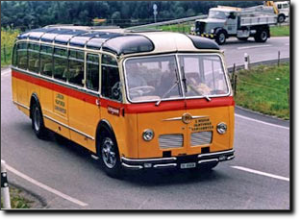 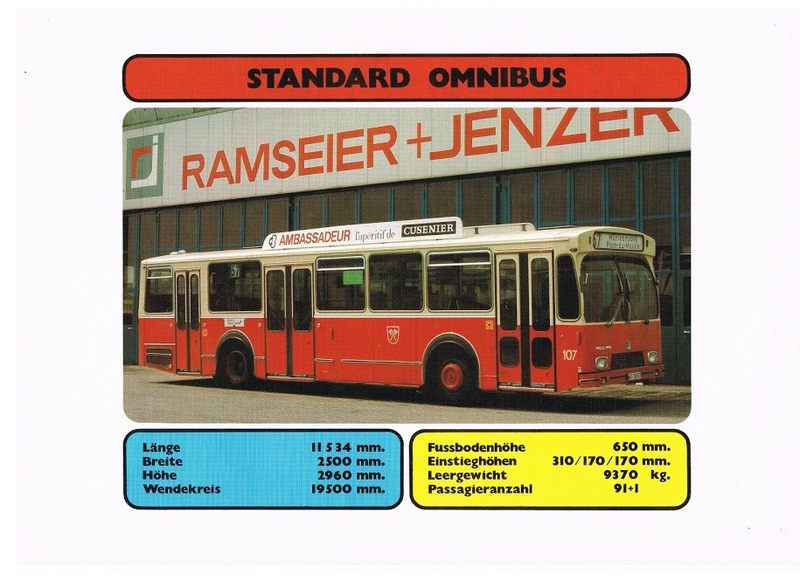 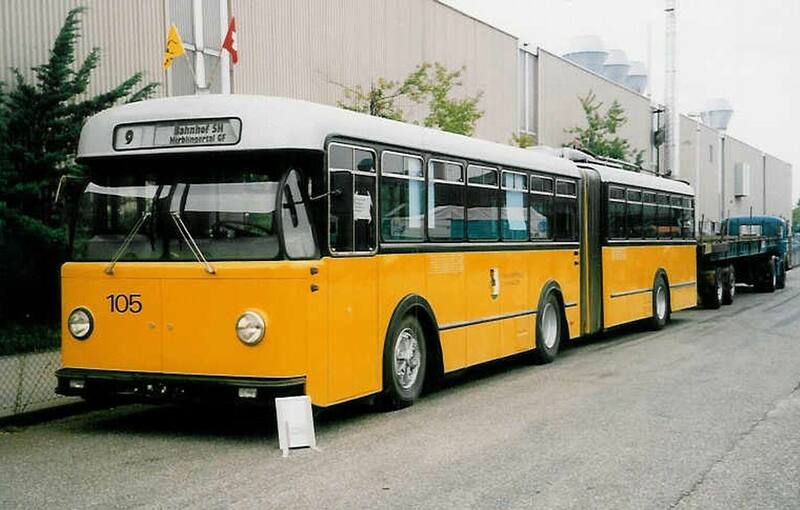 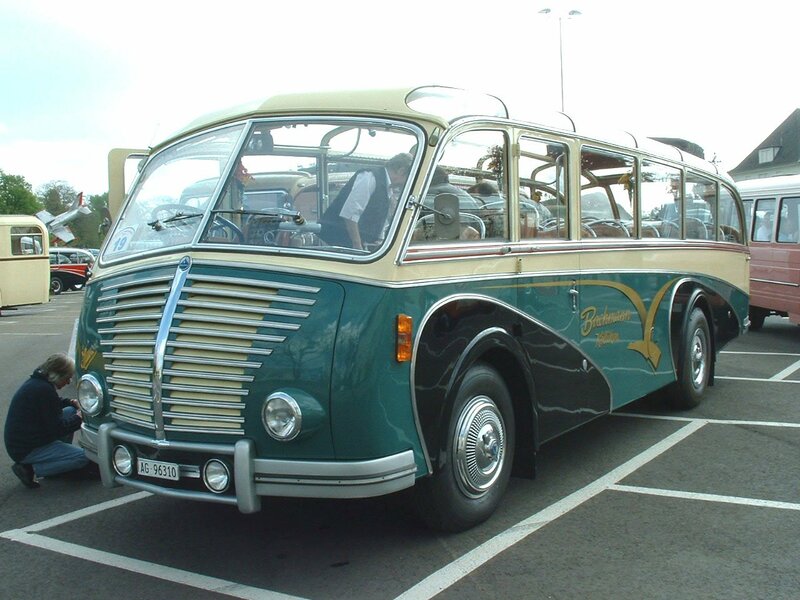 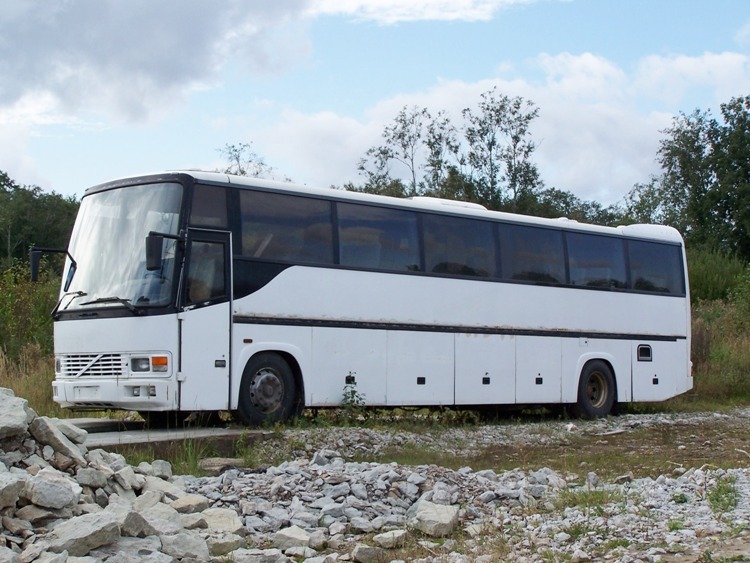 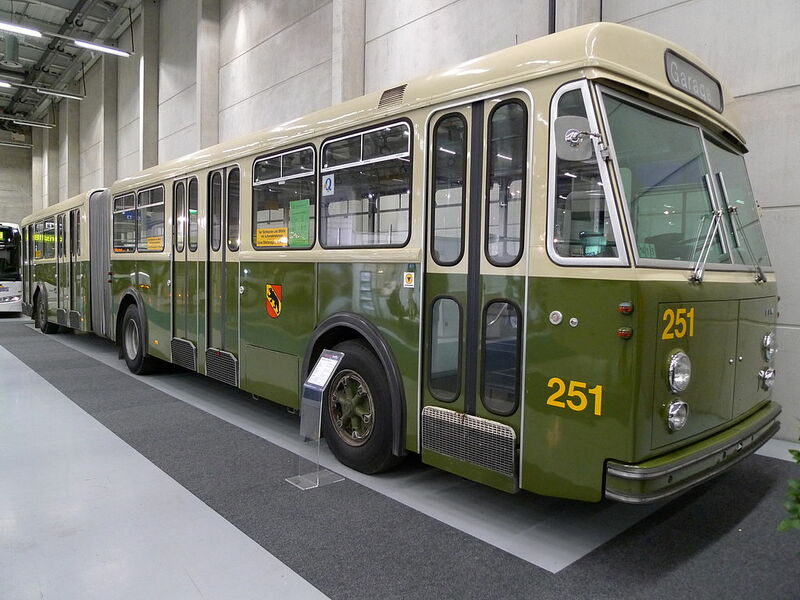 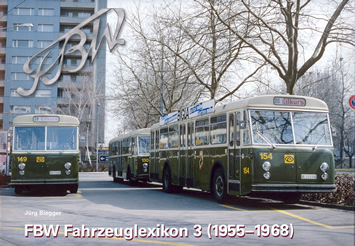 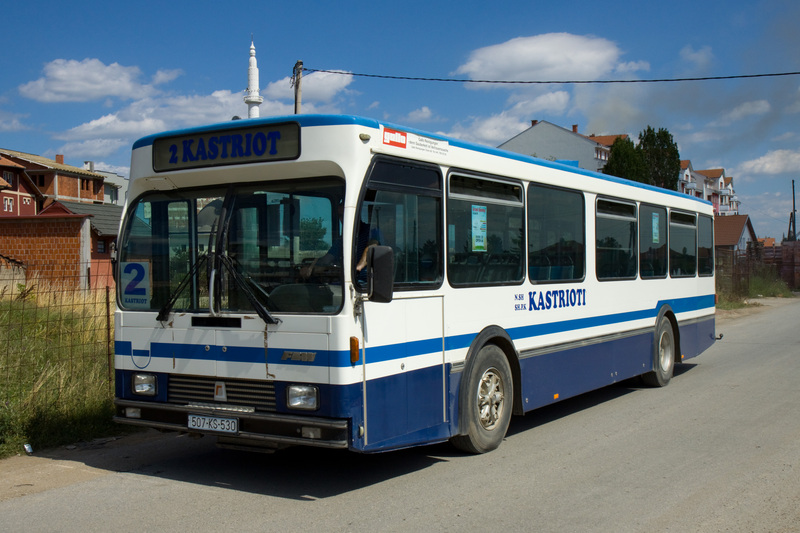 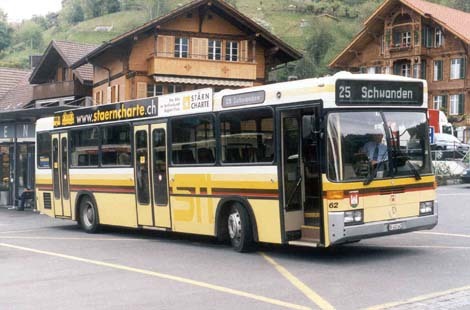 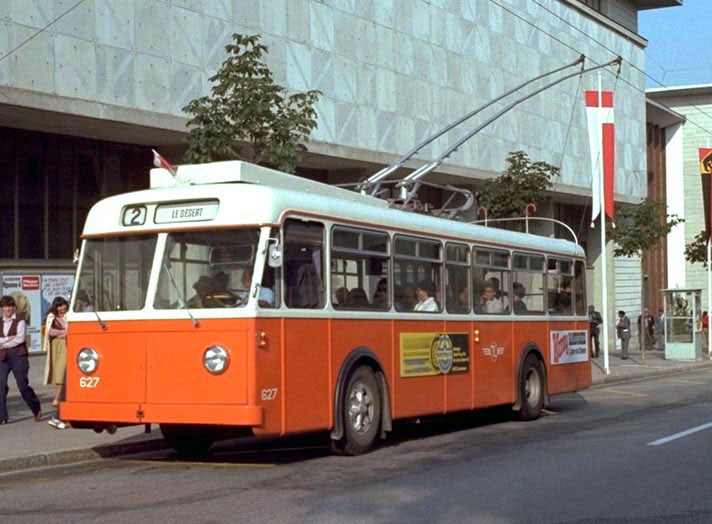 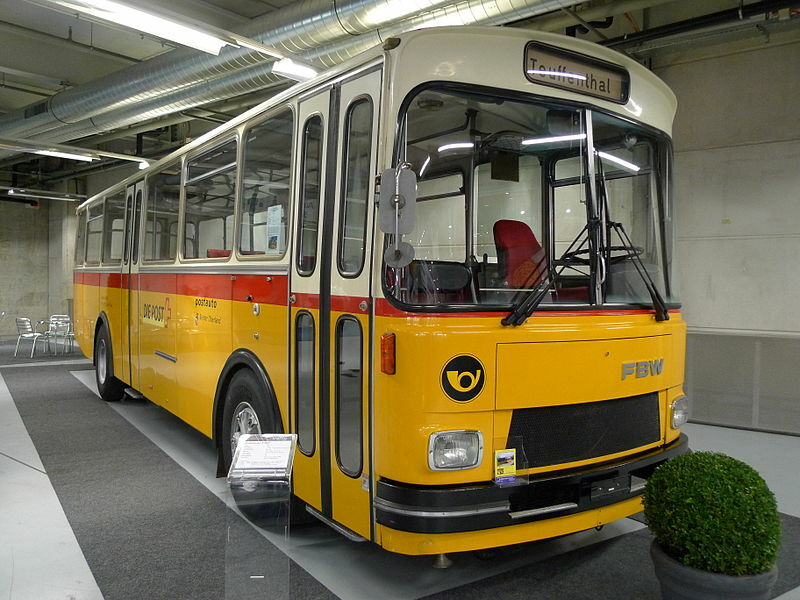 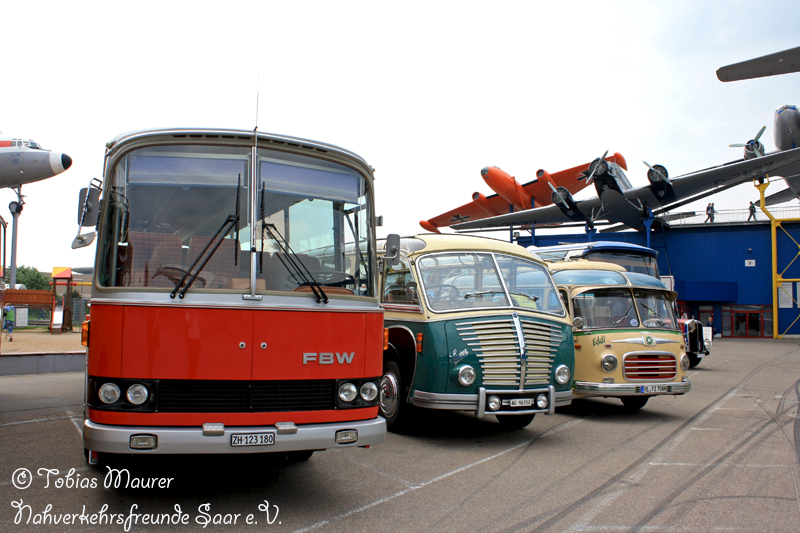 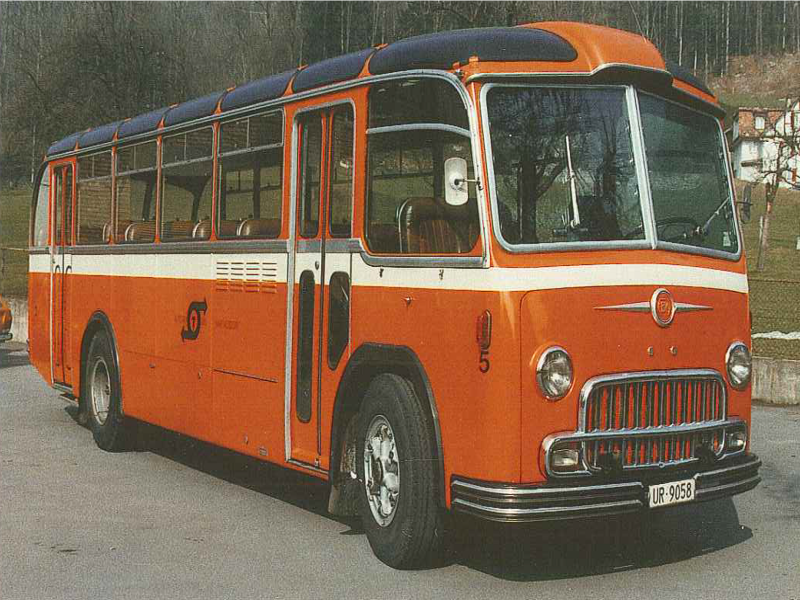 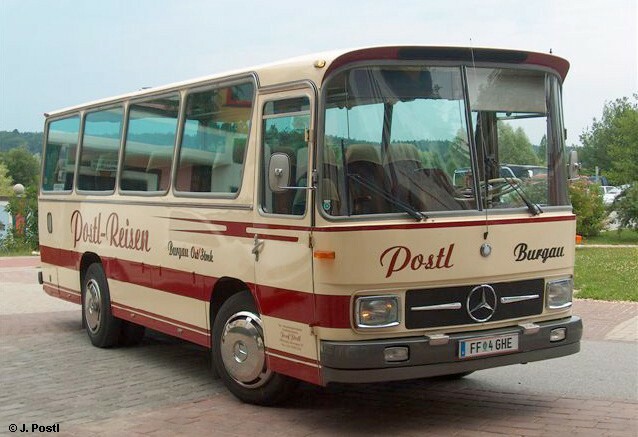 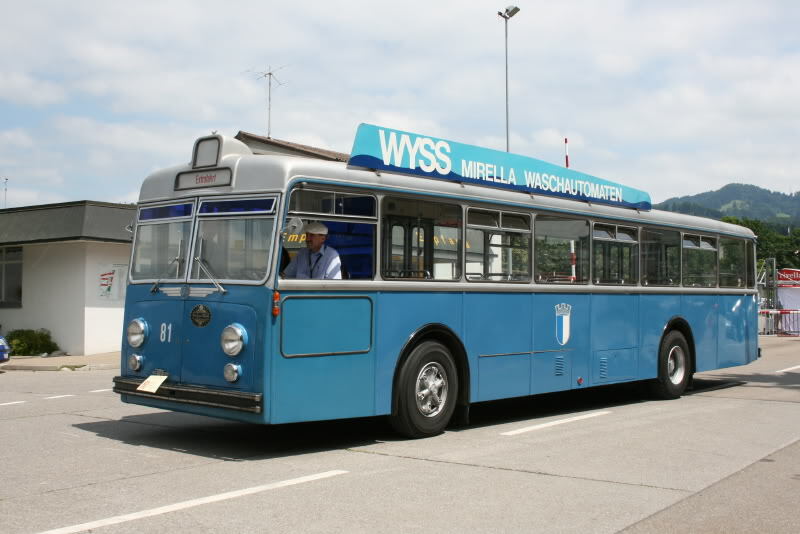 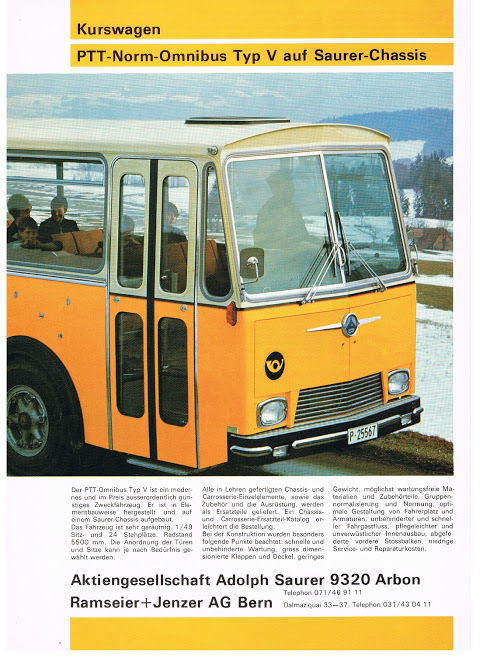 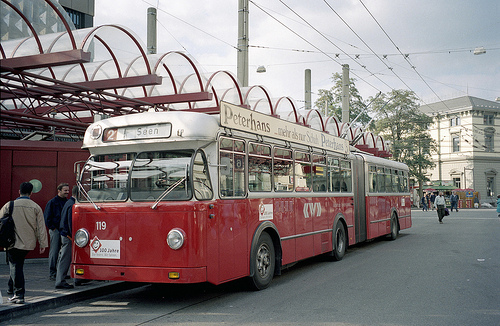 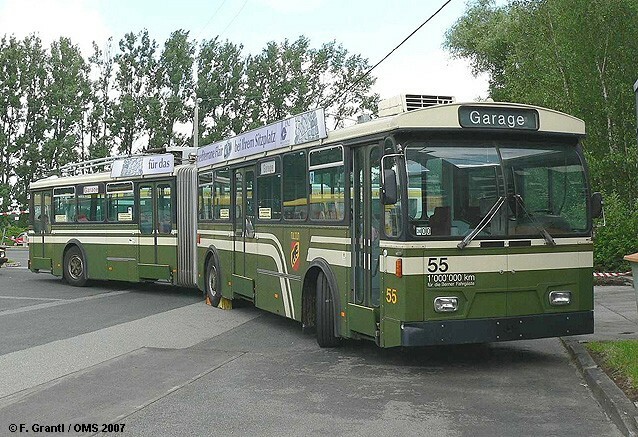 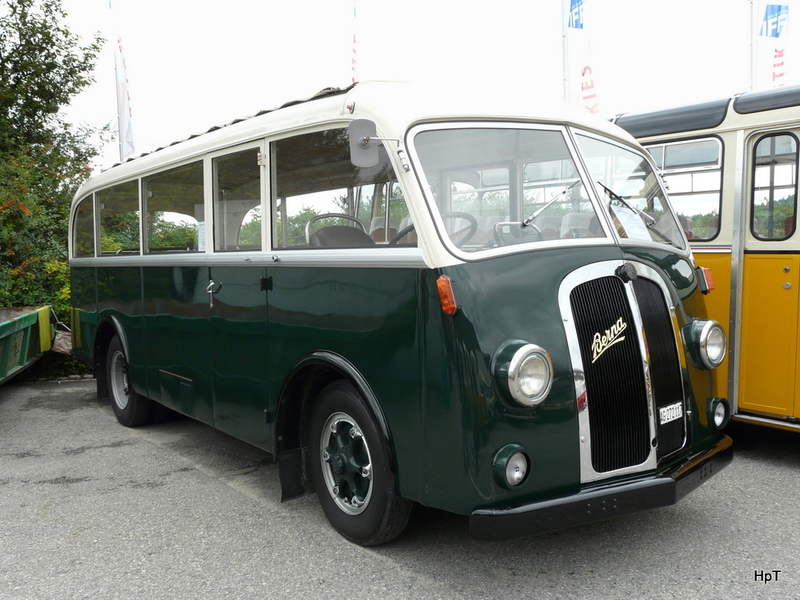 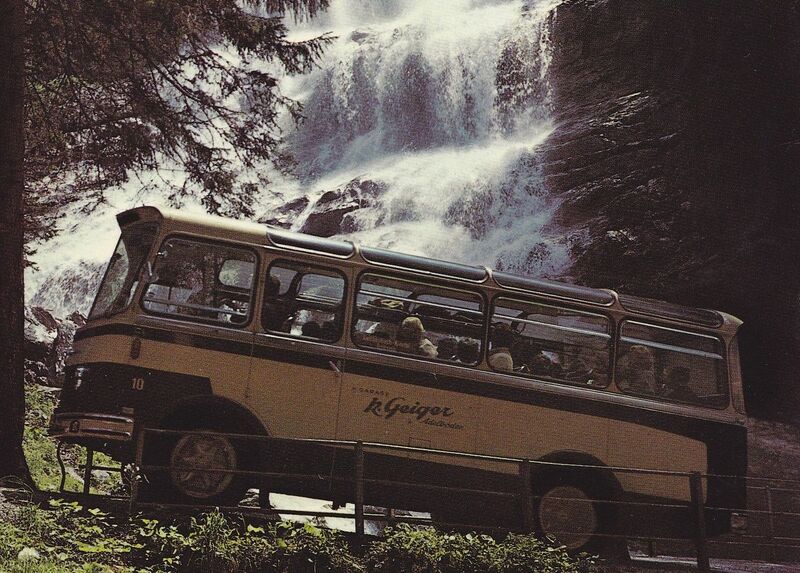 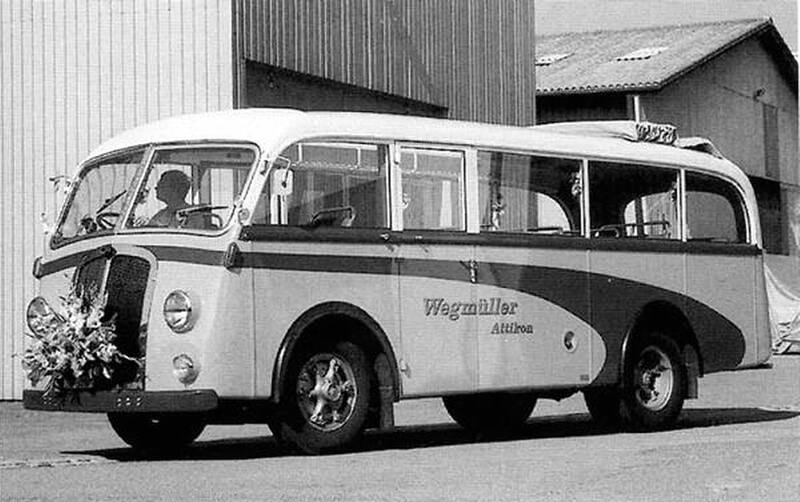 In addition to cars, the company always also commercial vehicles and buses produced for private and municipal companies, as well as for the Swiss Post (PTT). 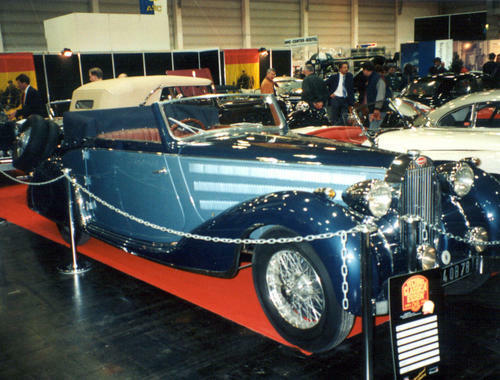 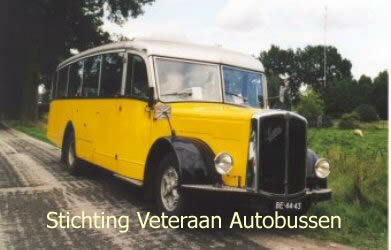 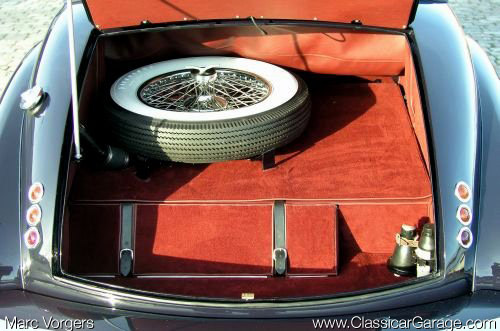 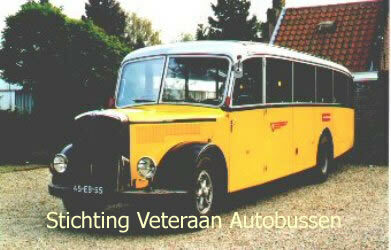 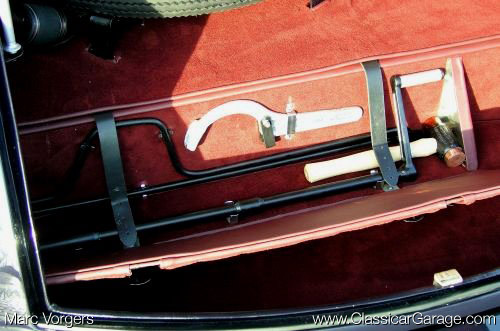 In 1933 the production was hired by car bodies. 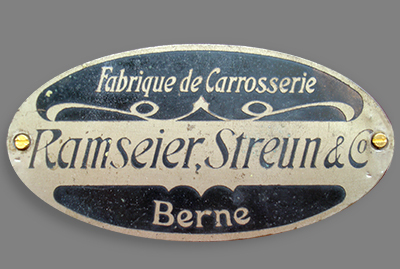 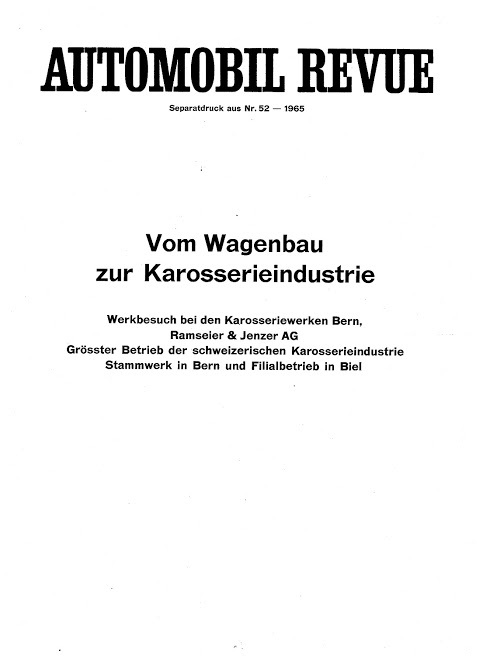 After the acquisition of Lauber in Nyon, the company became the most important Carrosserie company of Switzerland. 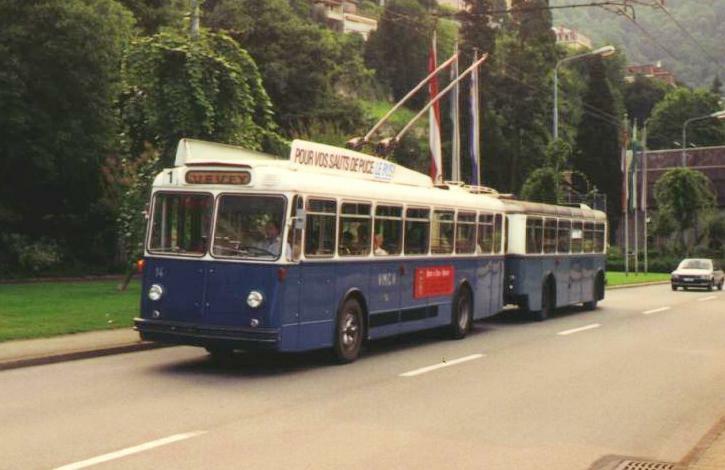 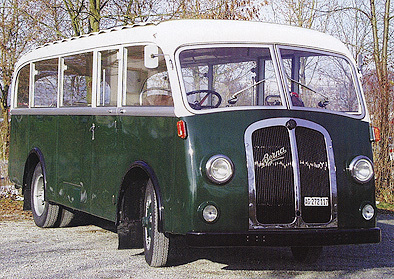 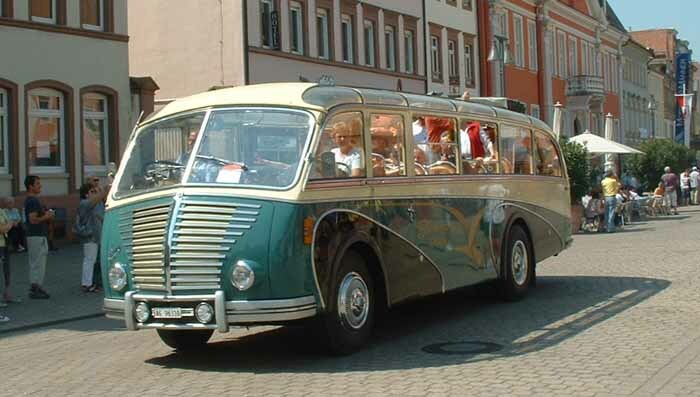 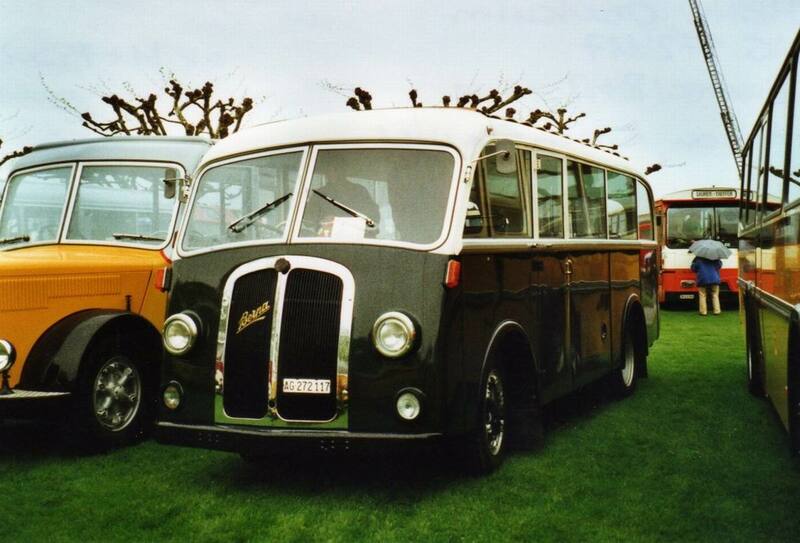 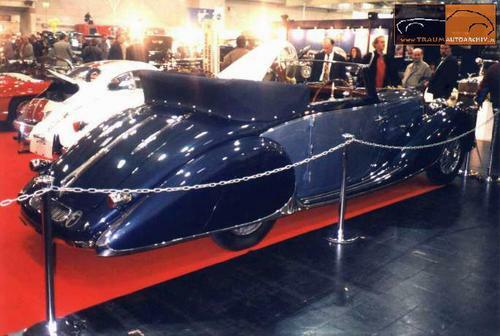 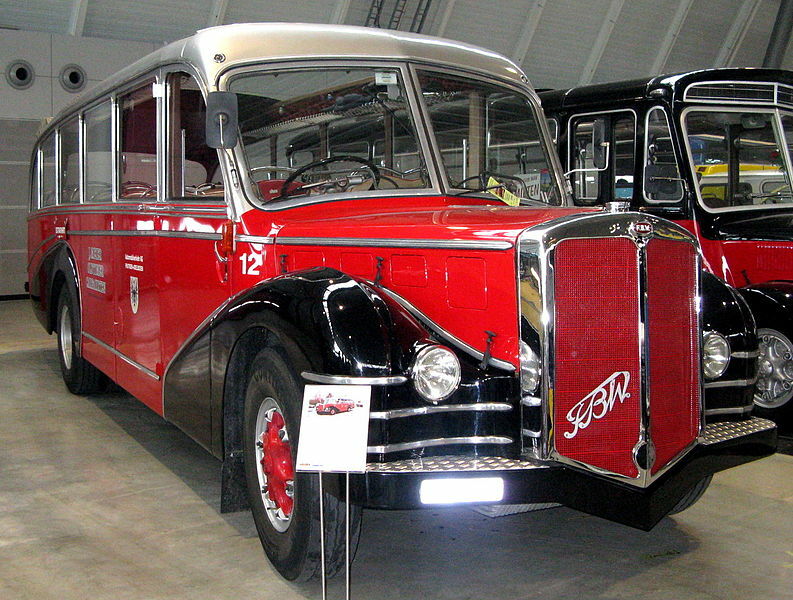 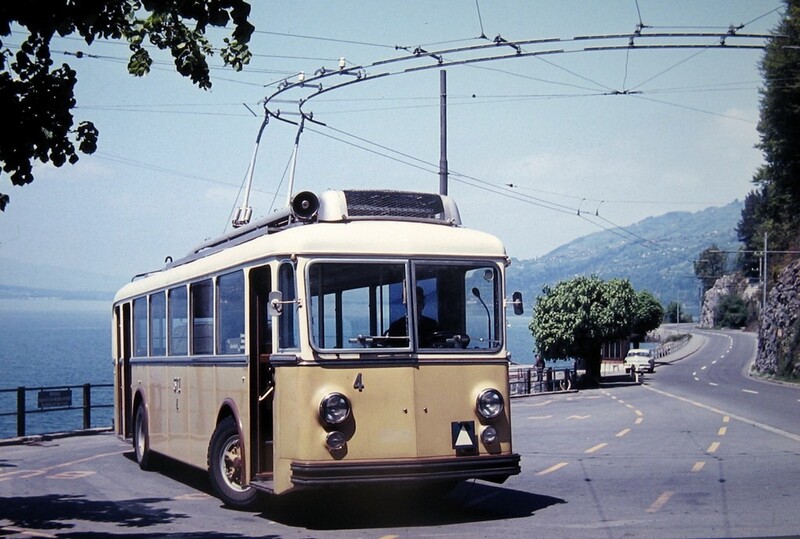 1951 Berna with a Ramseier & Jenzer body and was 11 metres (36 ft) long. 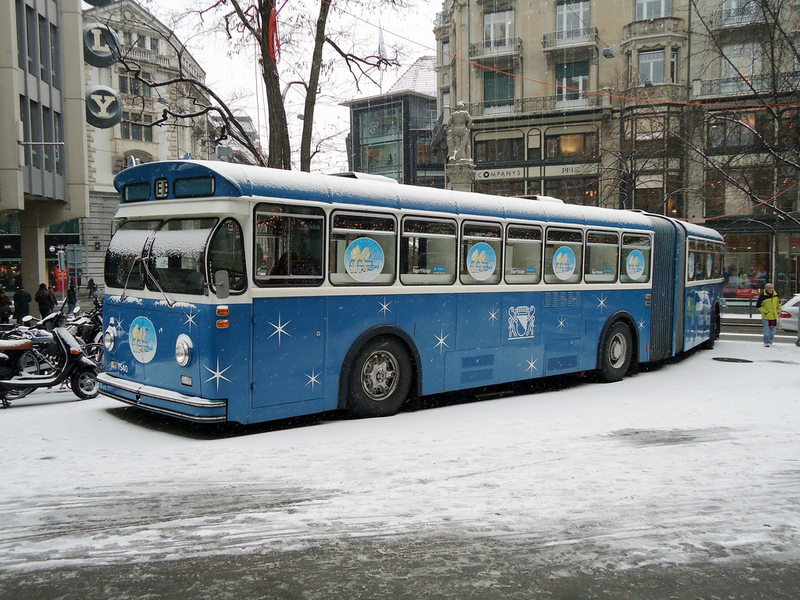 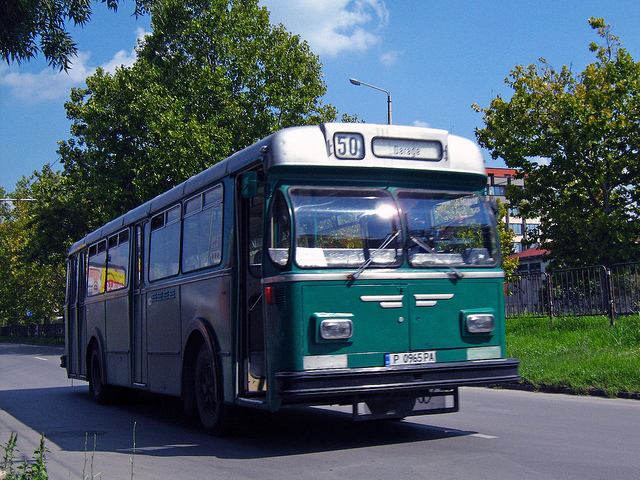 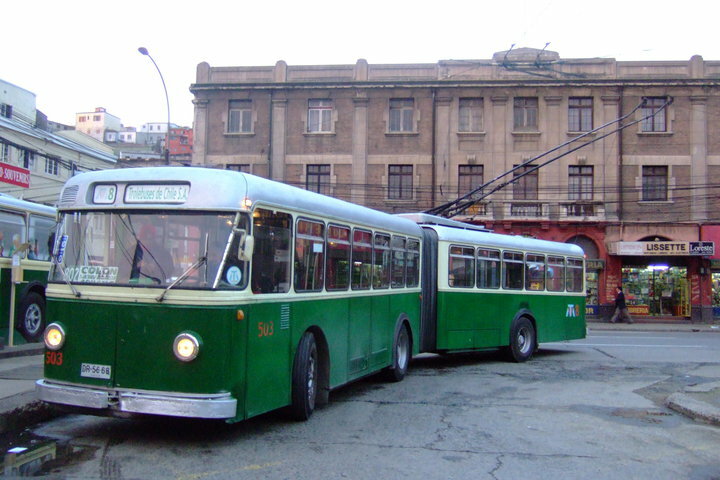 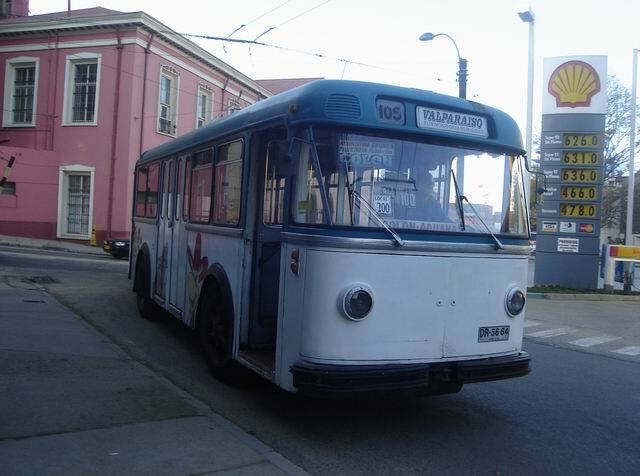 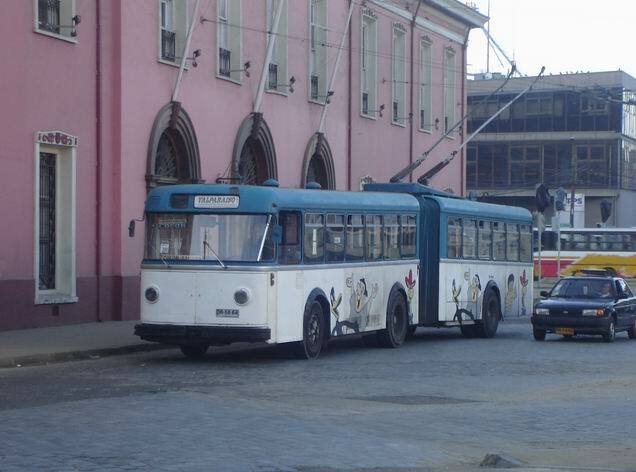 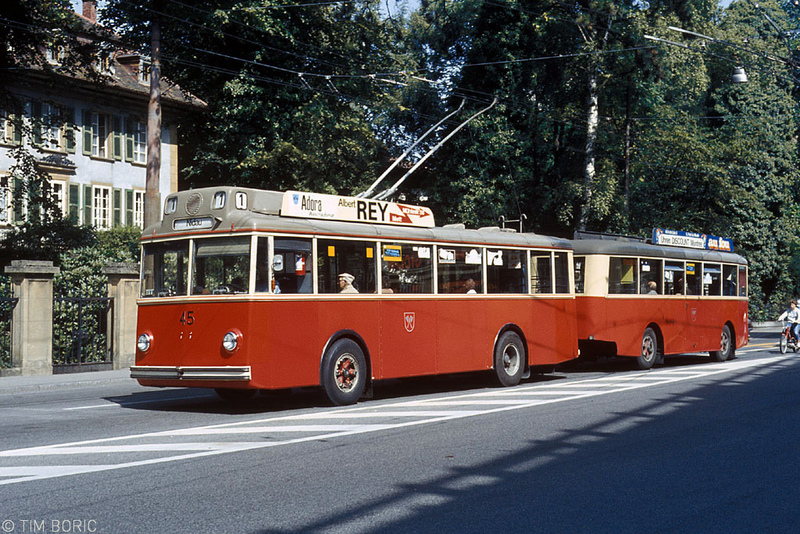 Trolleybus.